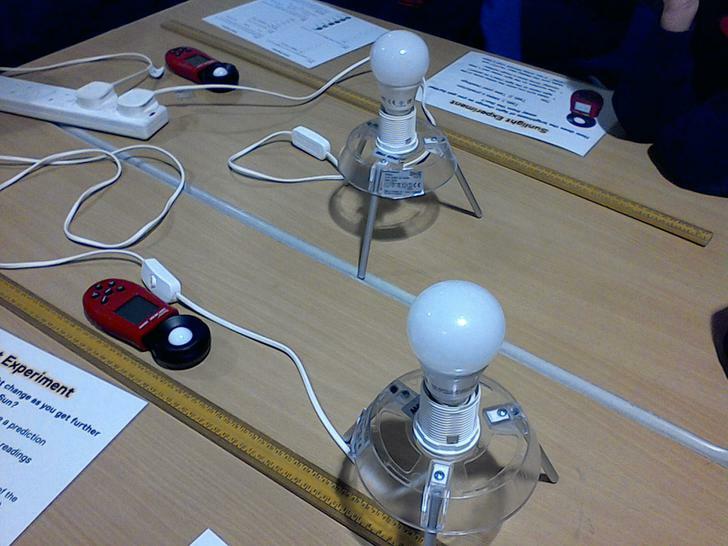 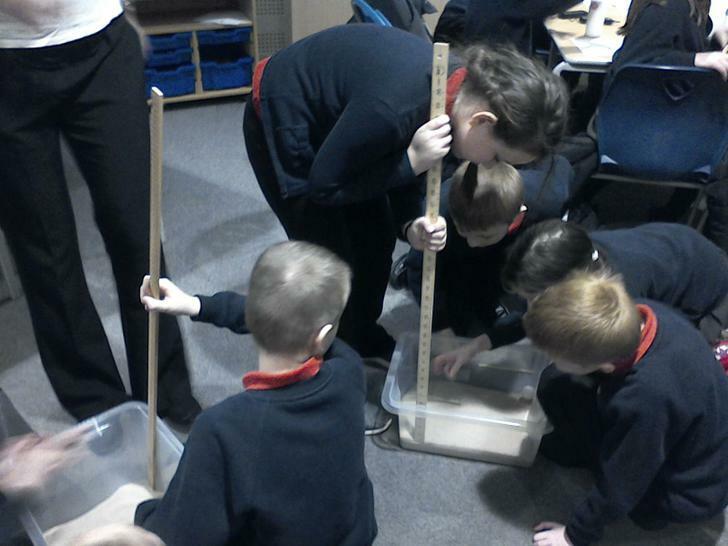 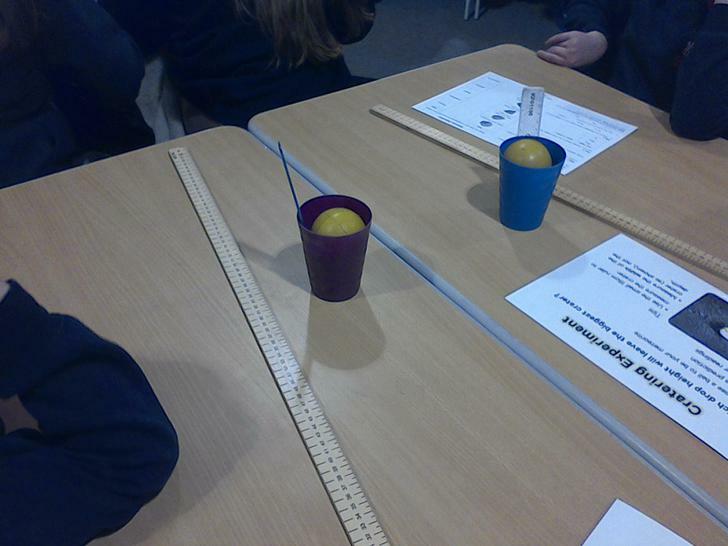 Maths – This week we have been converting units of measurement. 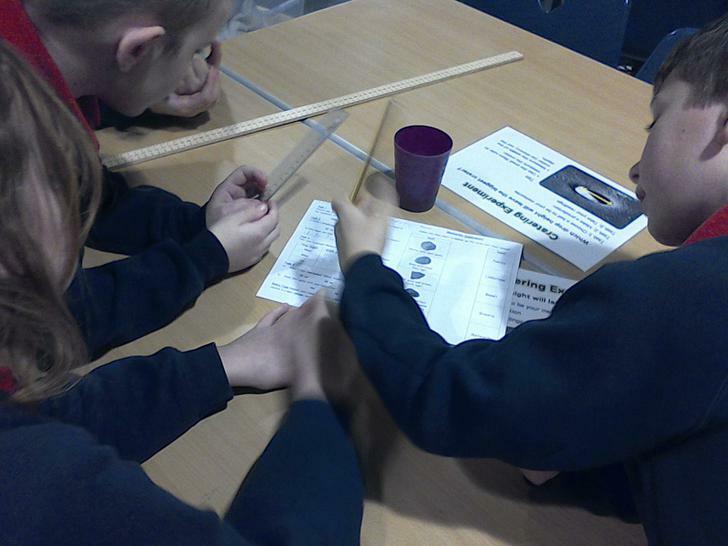 We have looked at converting between mm, cm, m and km. 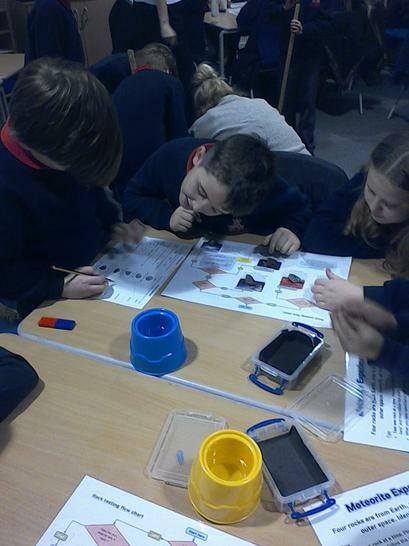 Also, we have been learning how to convert between ml and l. All that you need to be able to do is multiply by 10, 100 and 1000 and divide by 10, 100 and 1000. 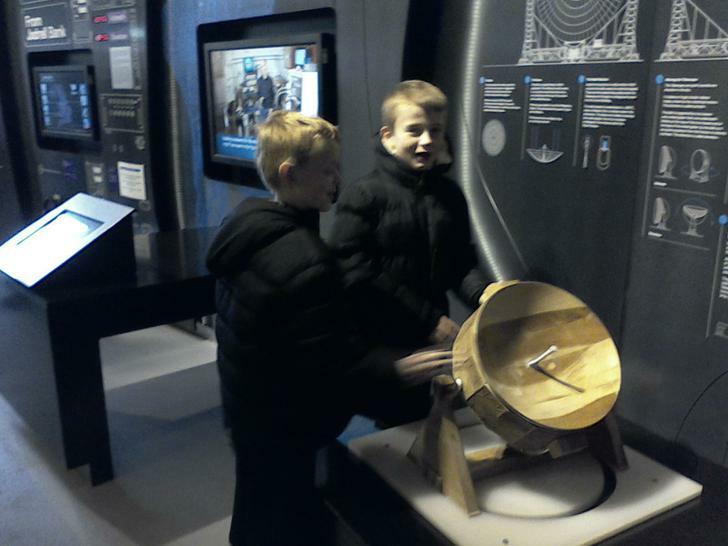 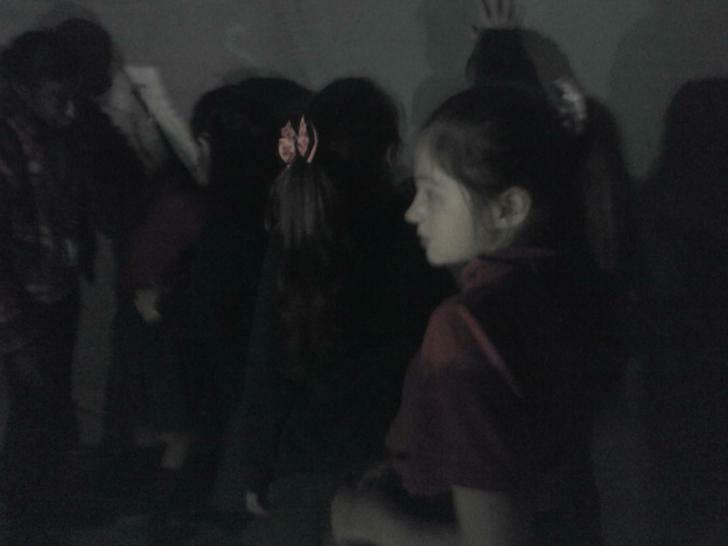 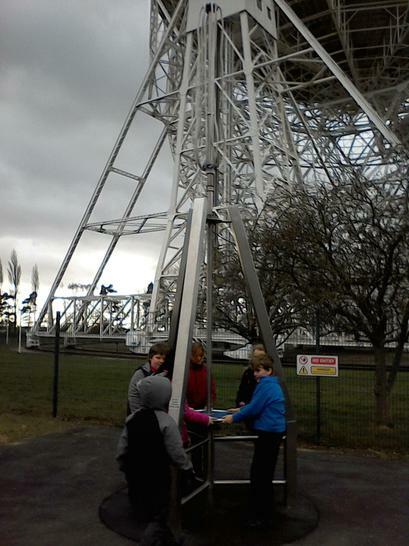 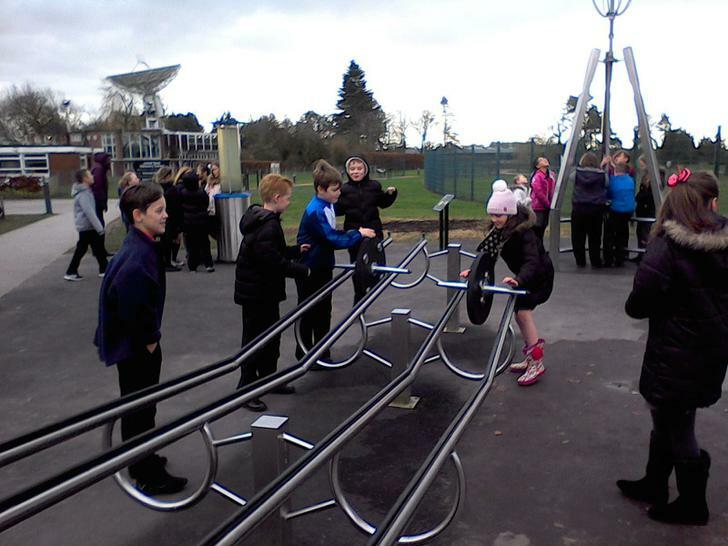 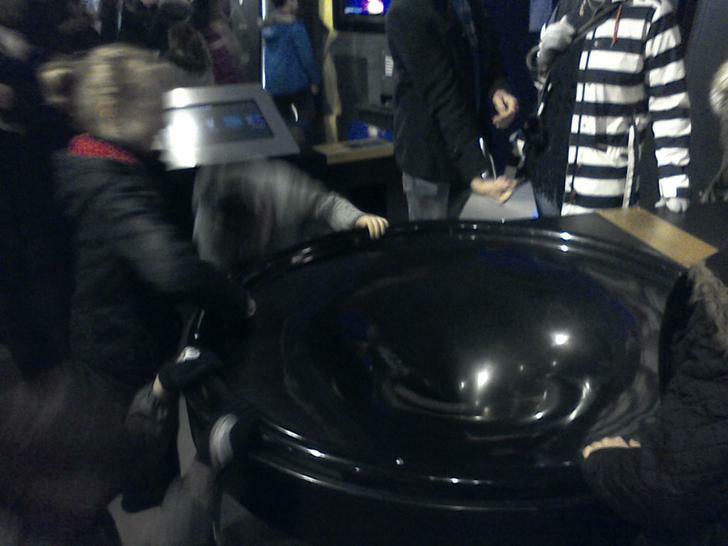 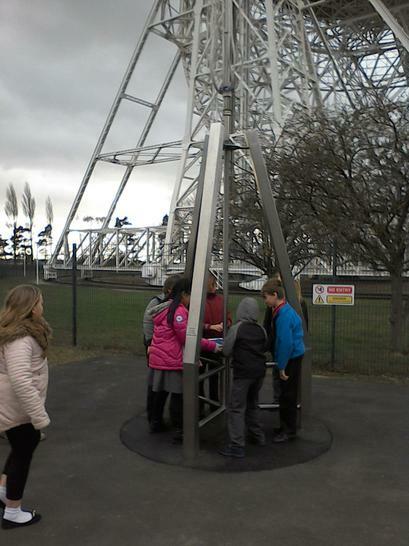 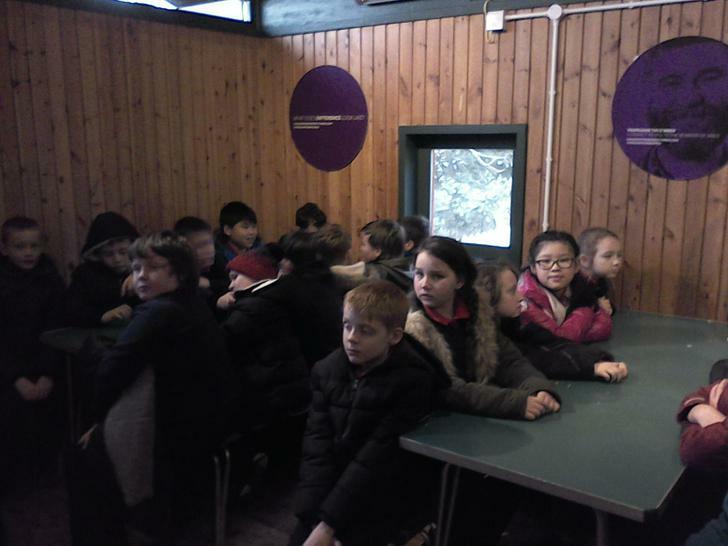 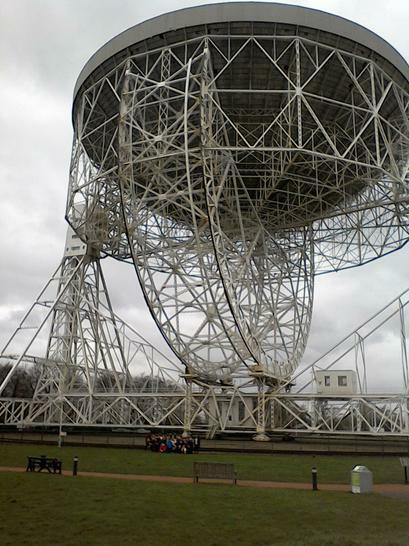 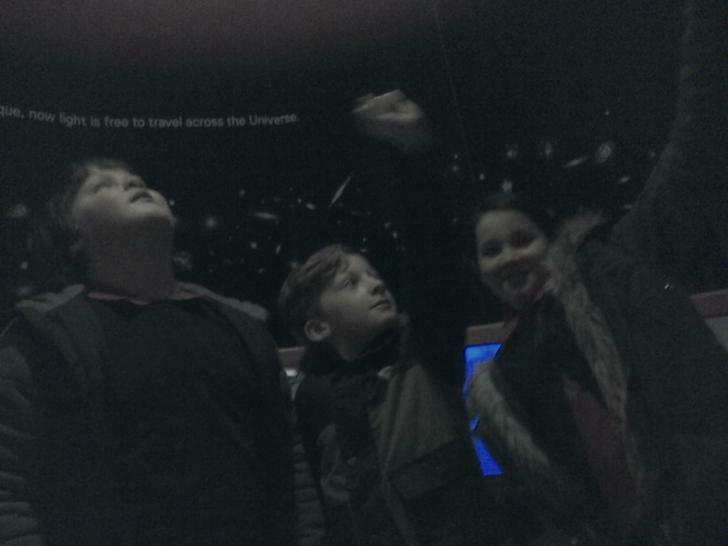 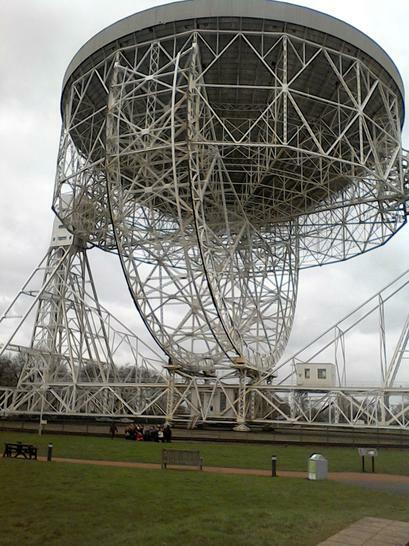 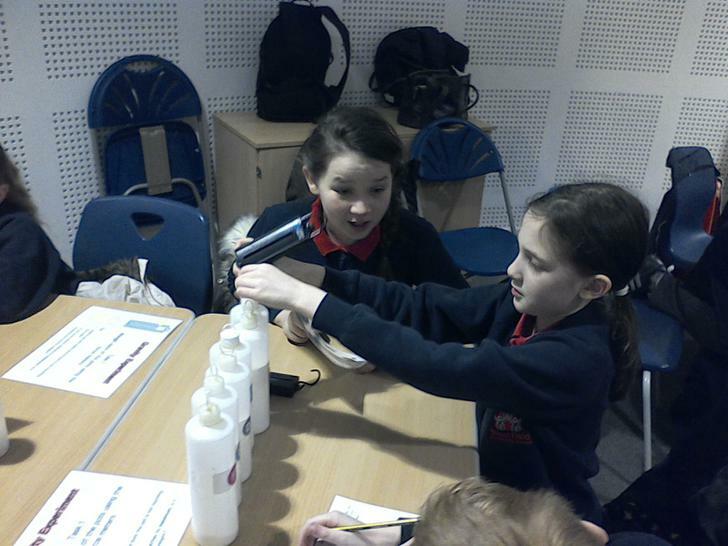 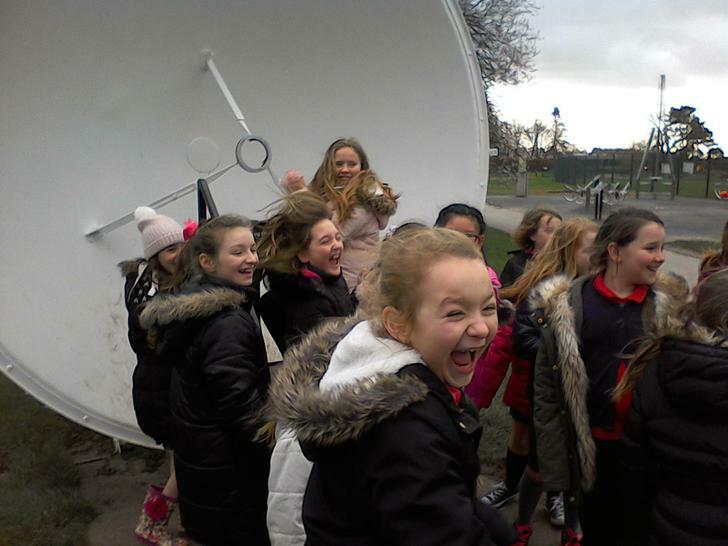 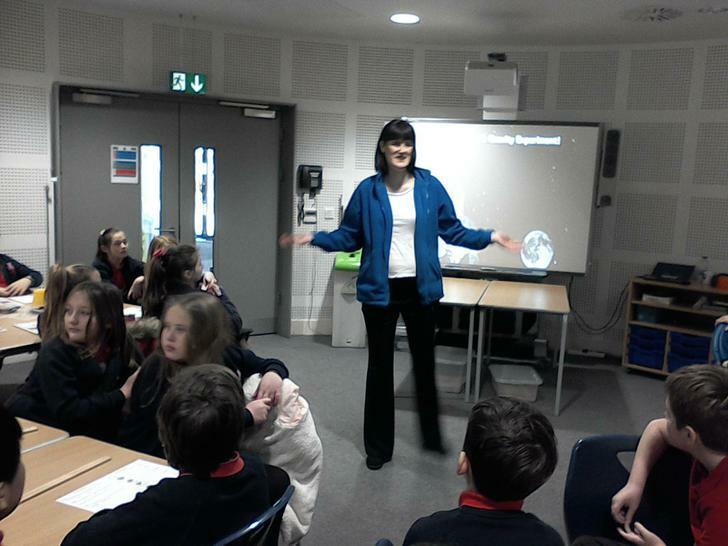 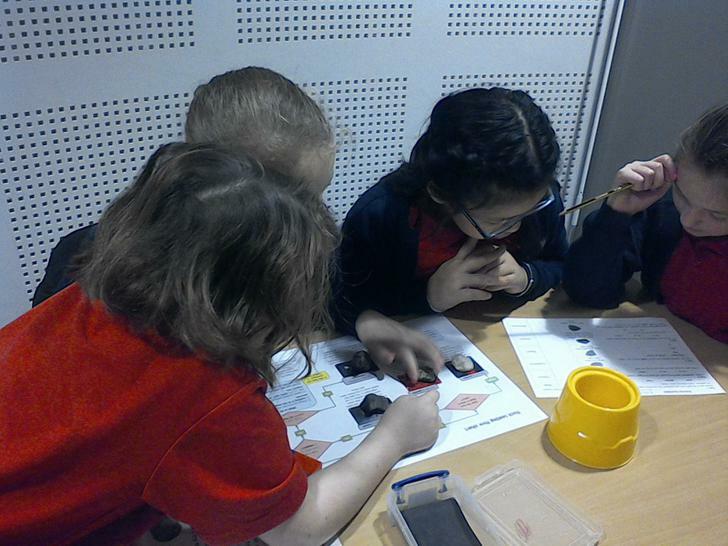 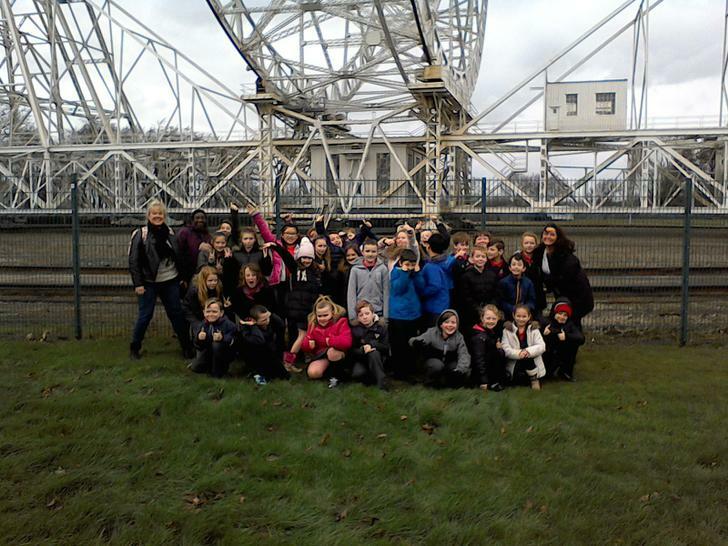 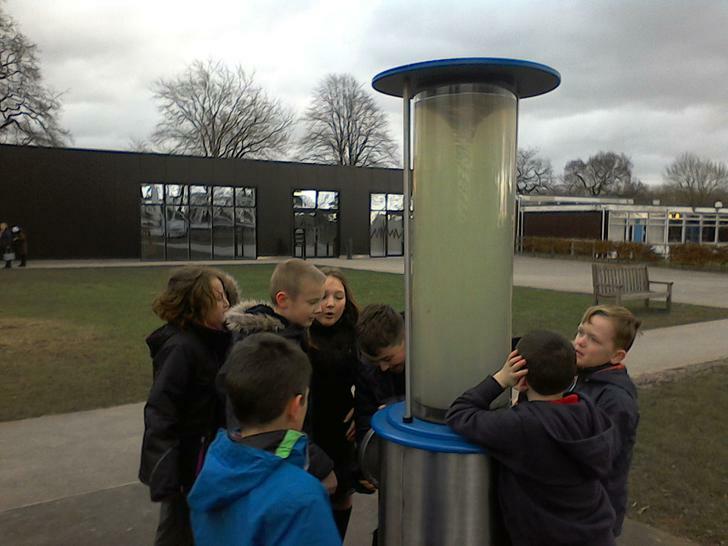 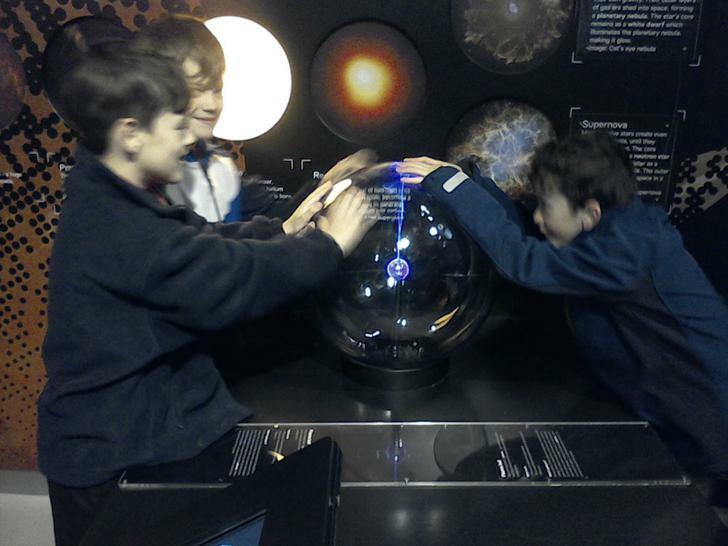 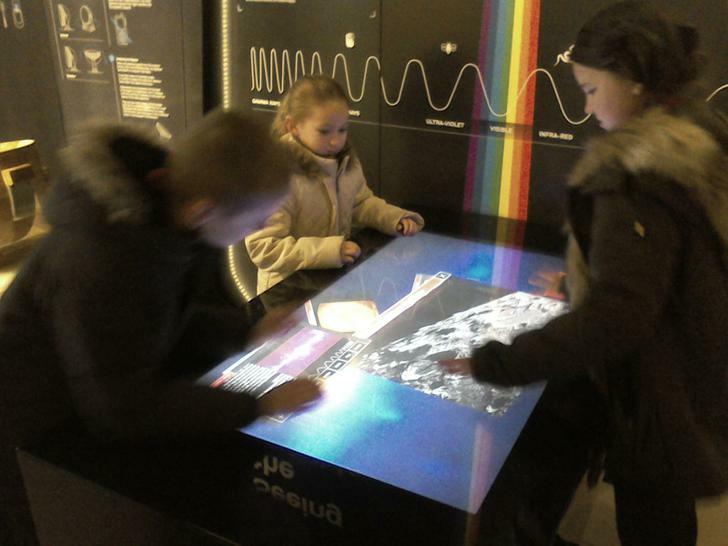 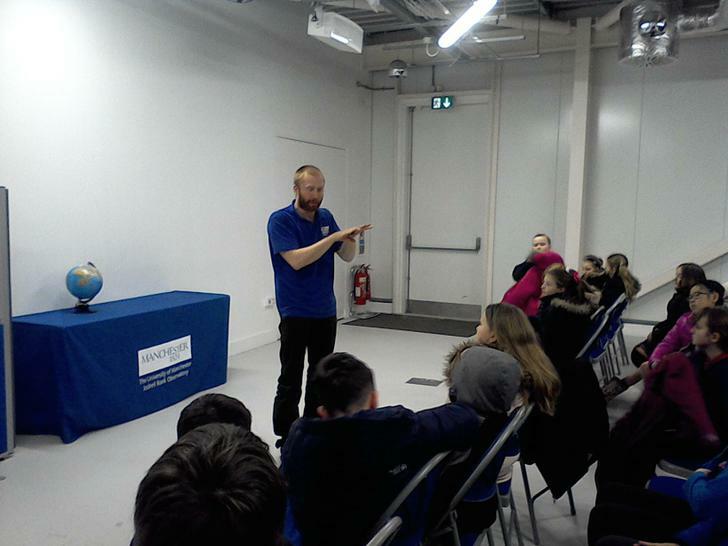 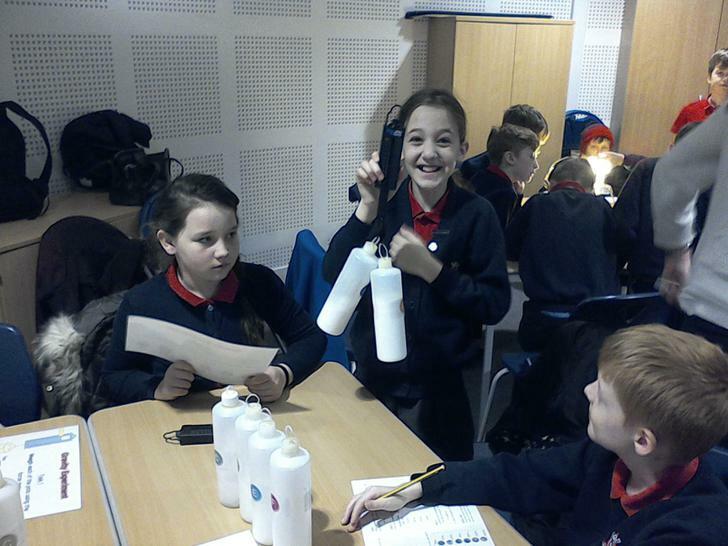 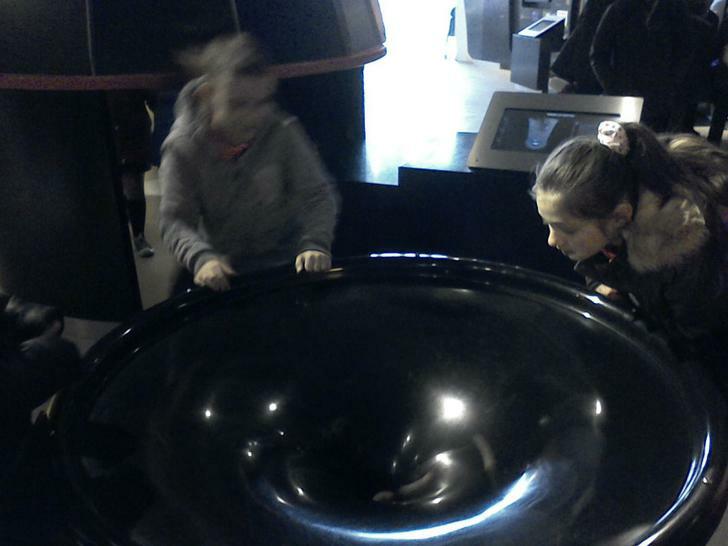 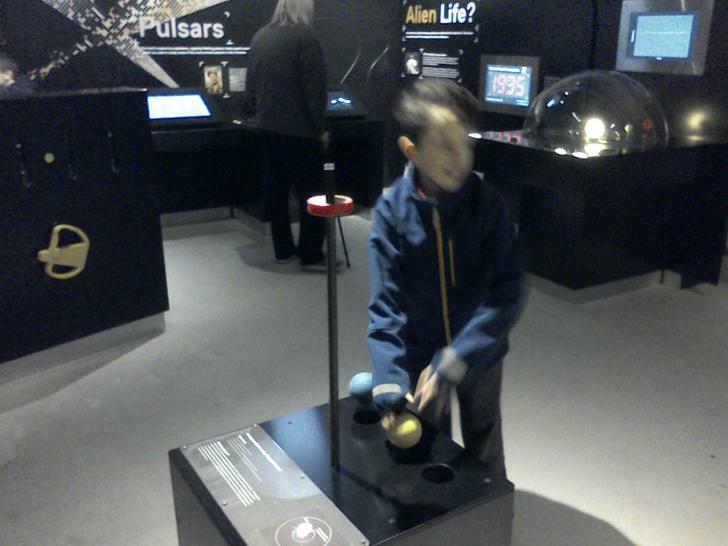 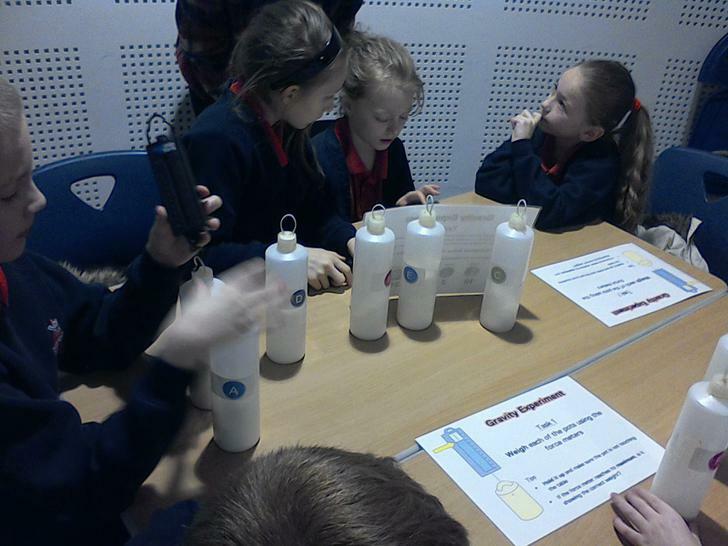 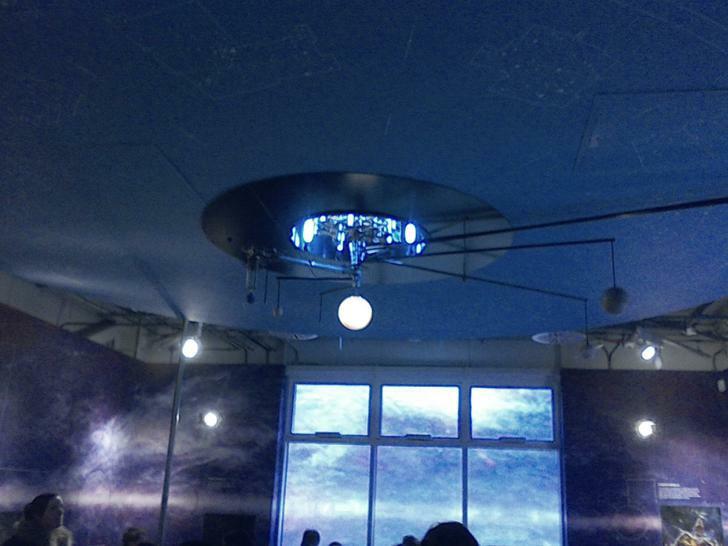 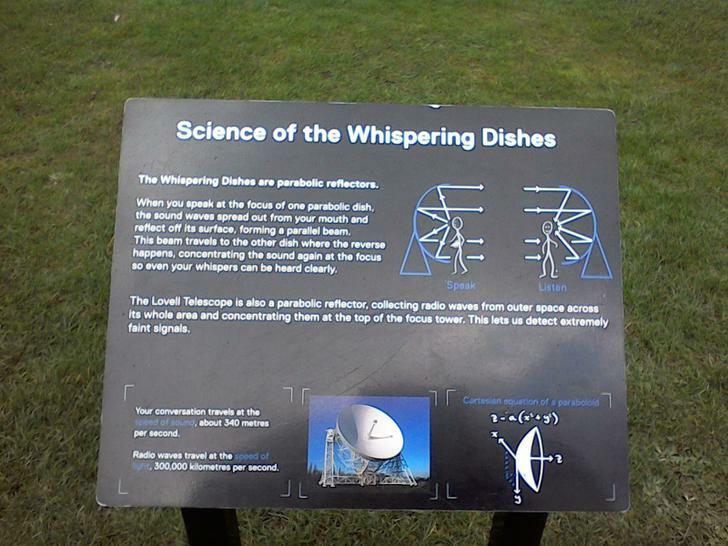 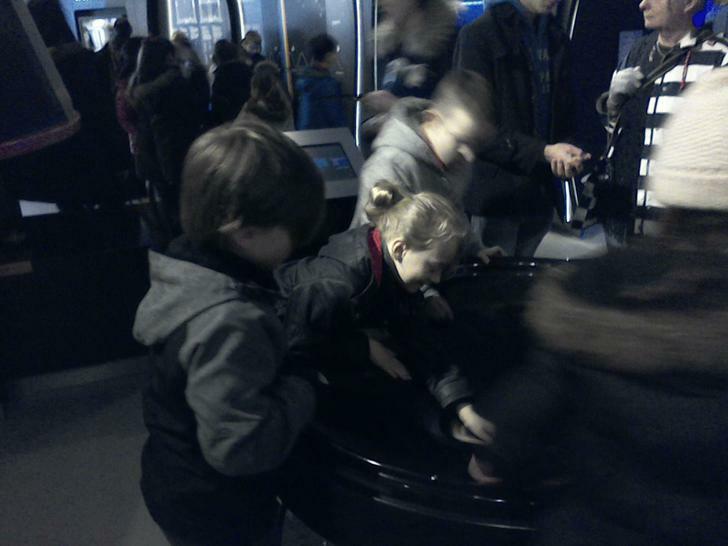 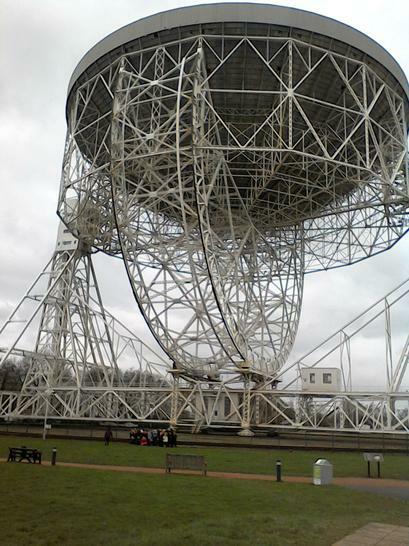 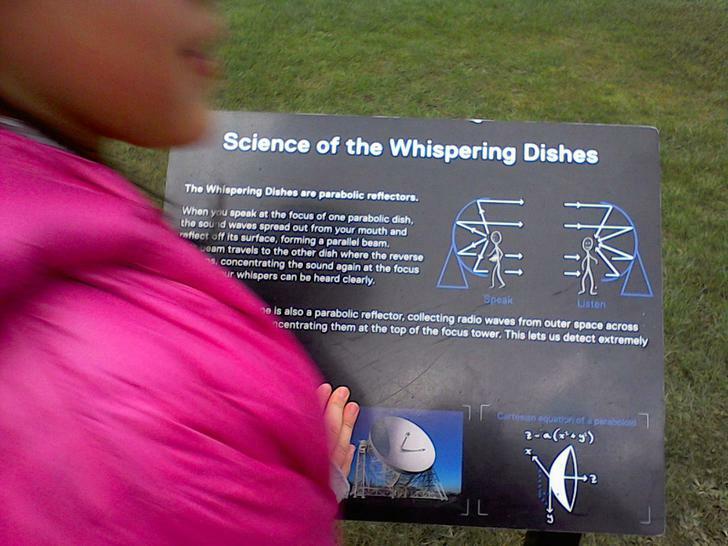 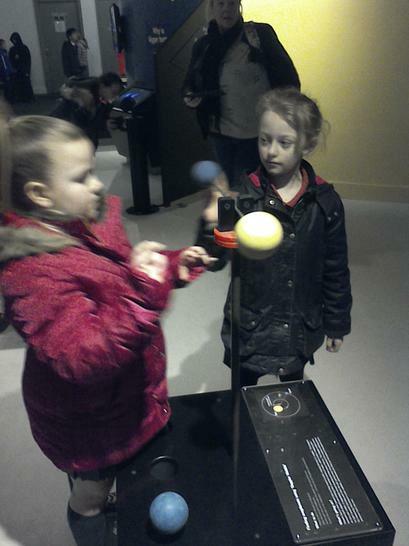 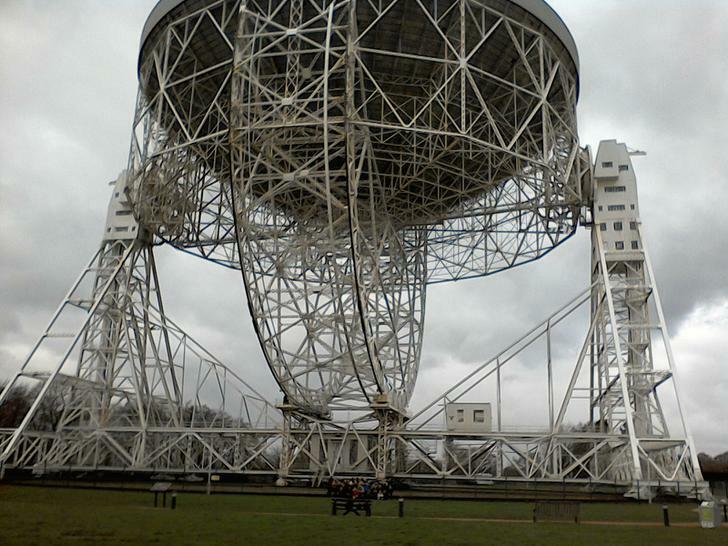 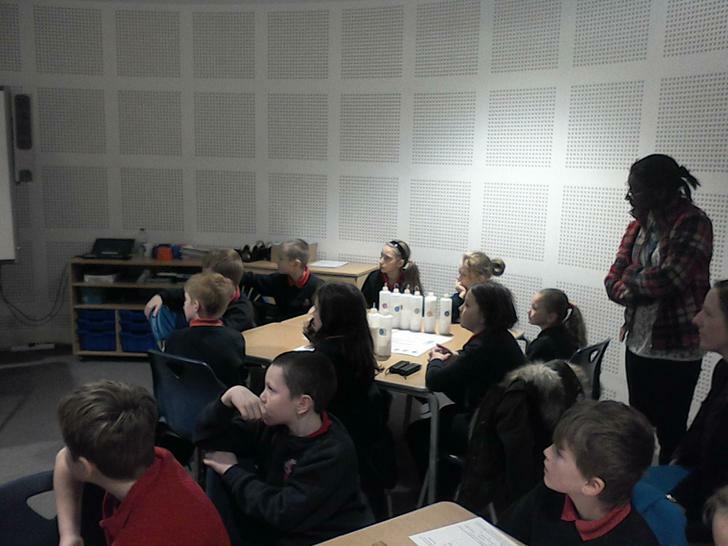 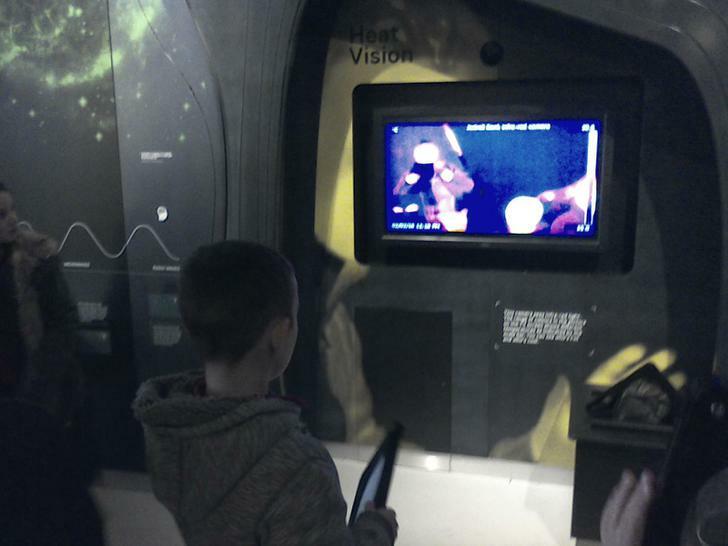 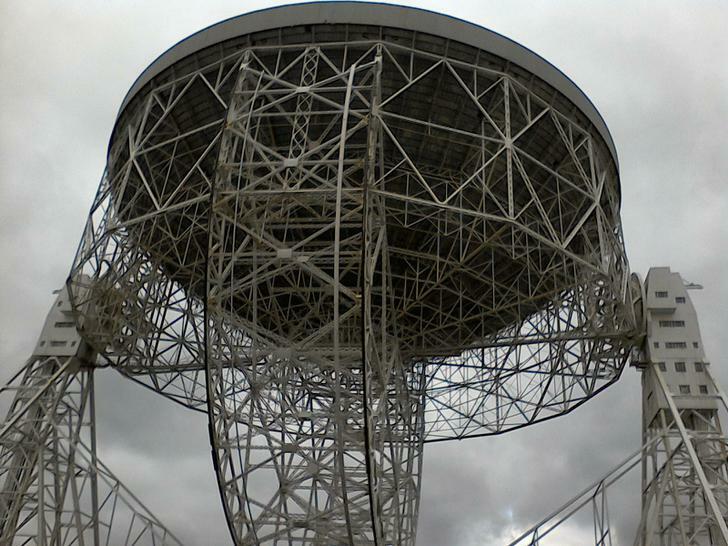 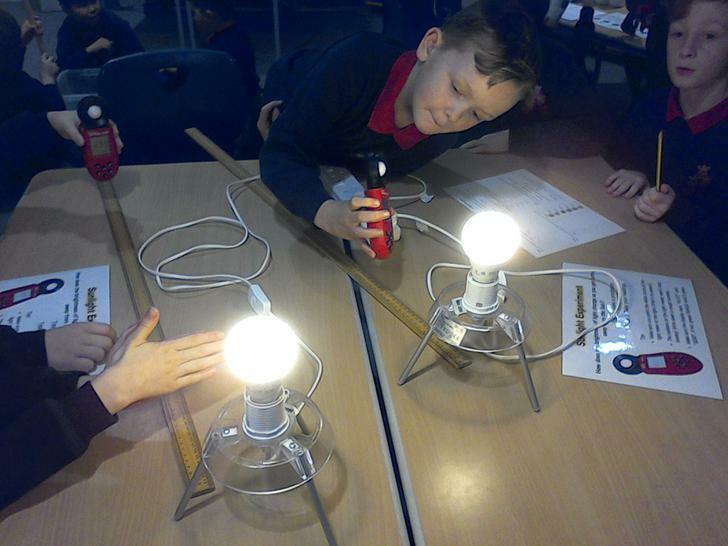 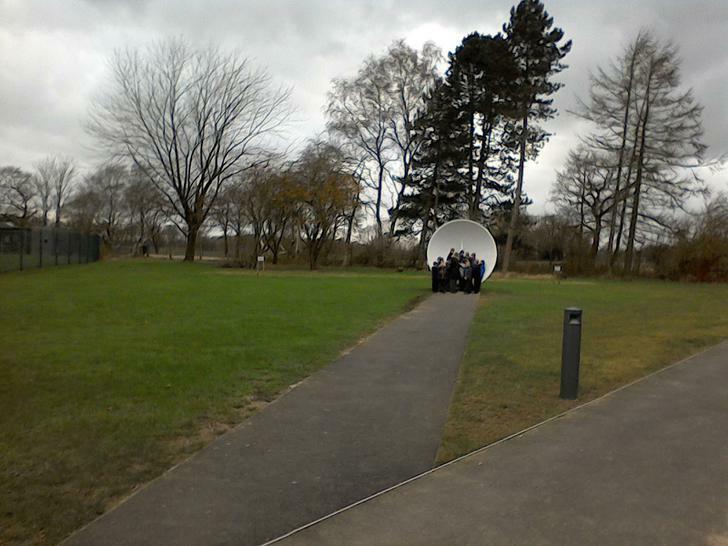 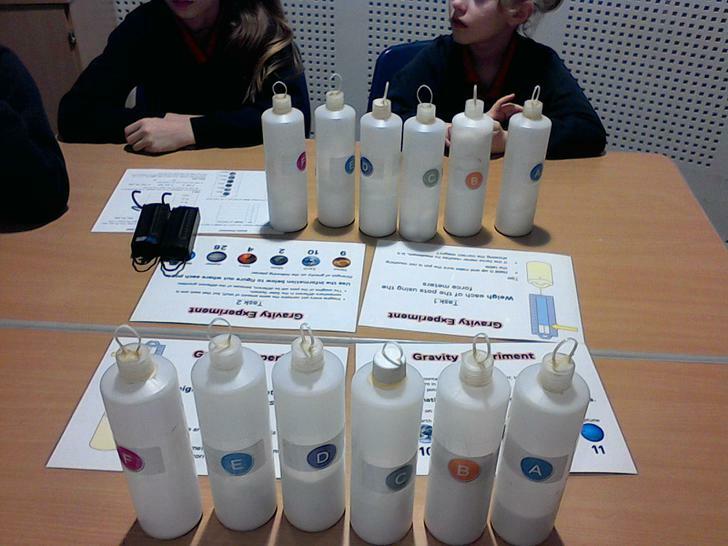 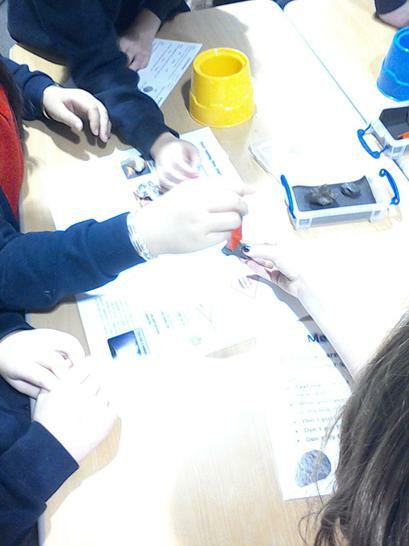 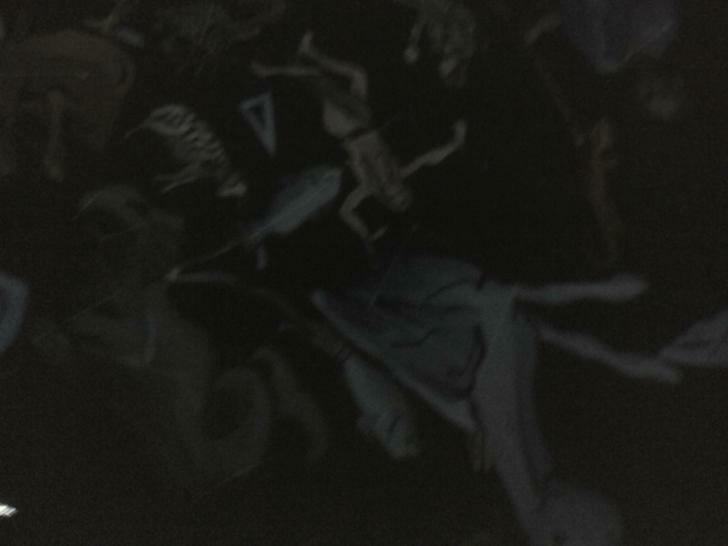 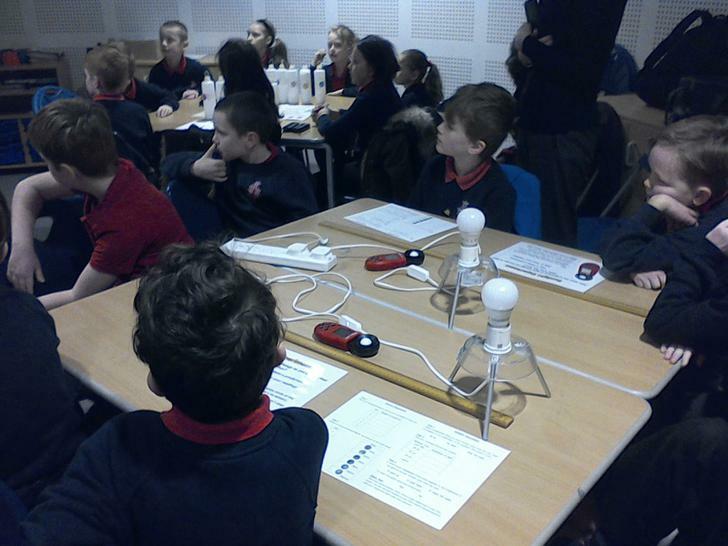 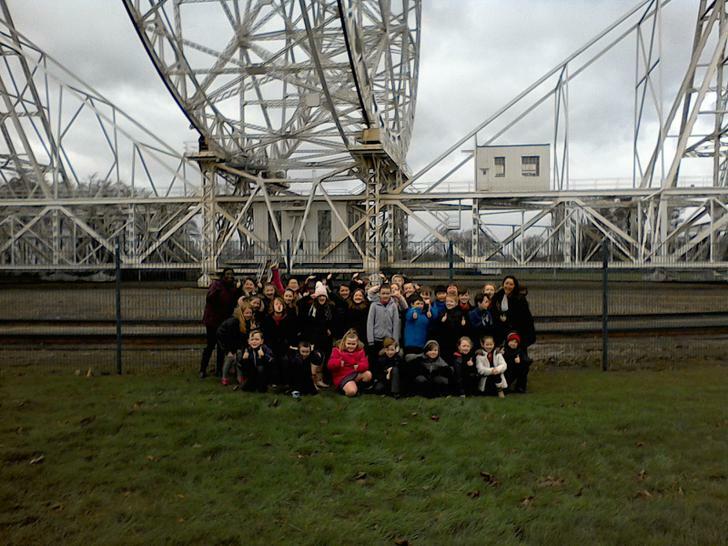  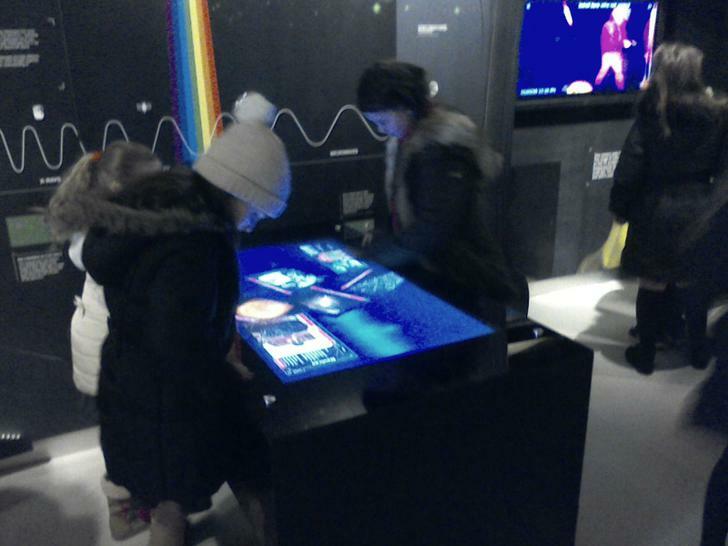 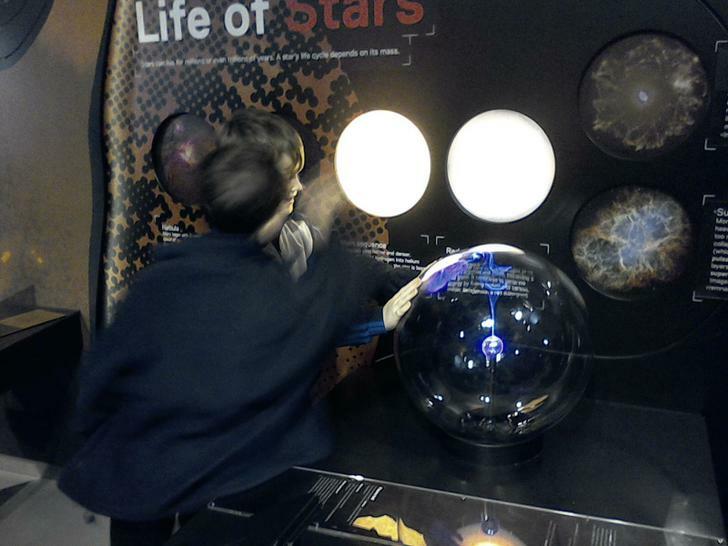 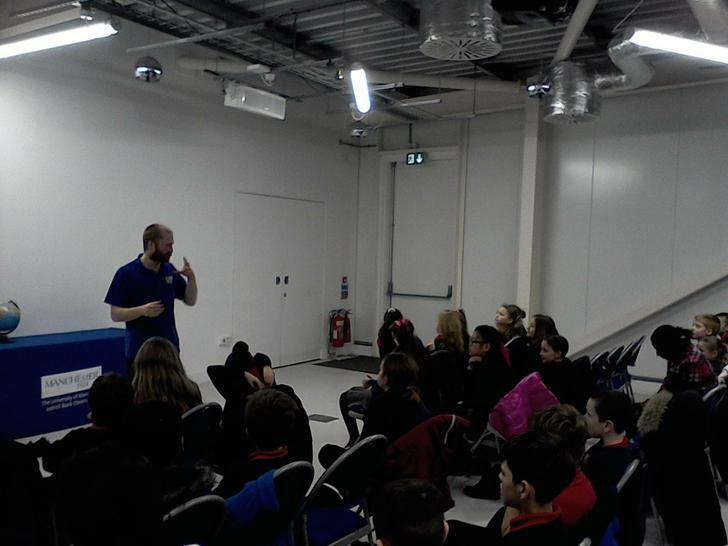 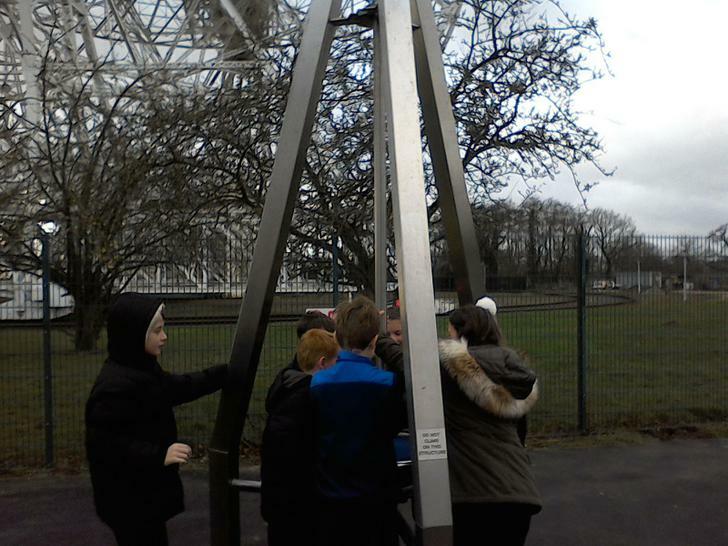 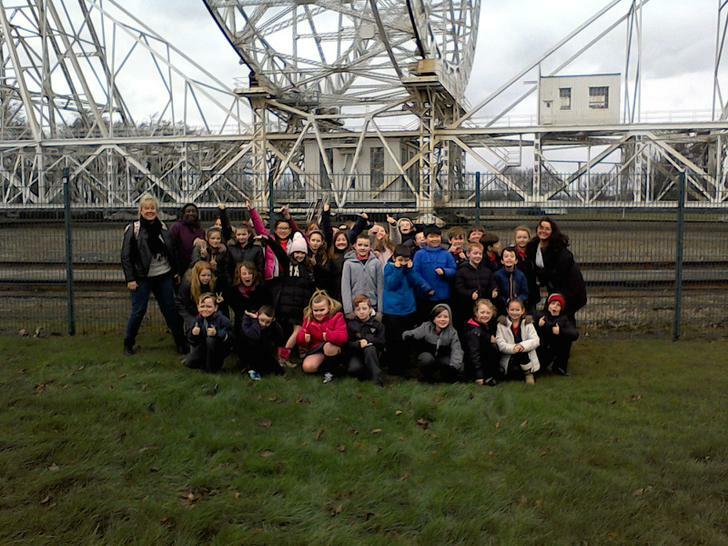 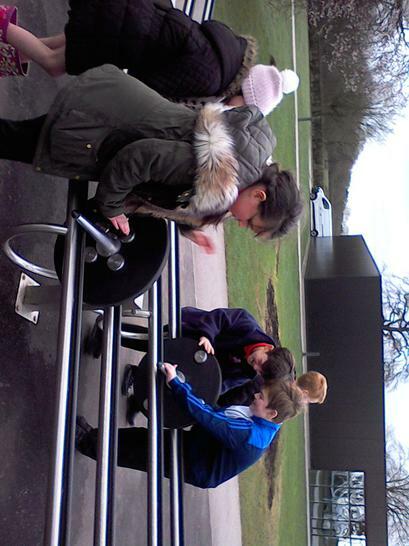 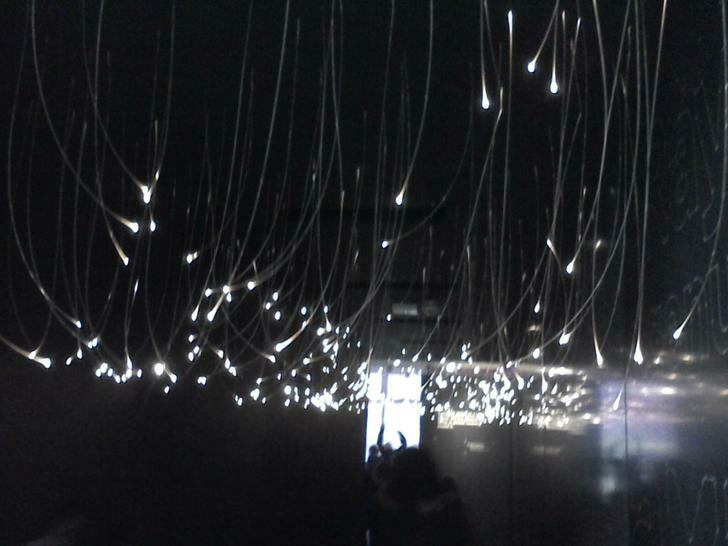 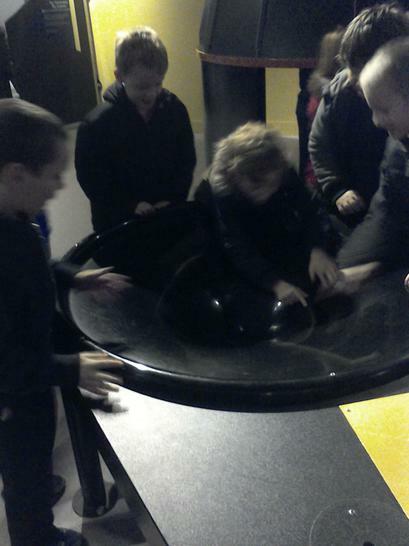 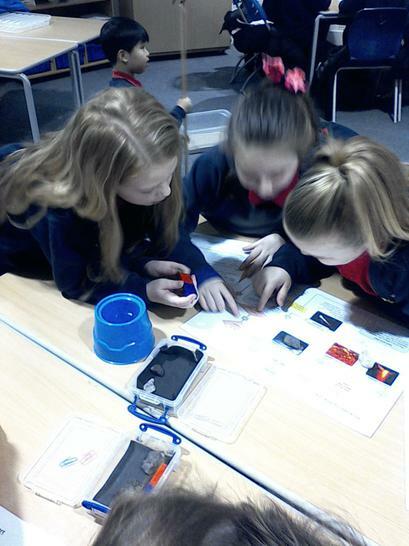 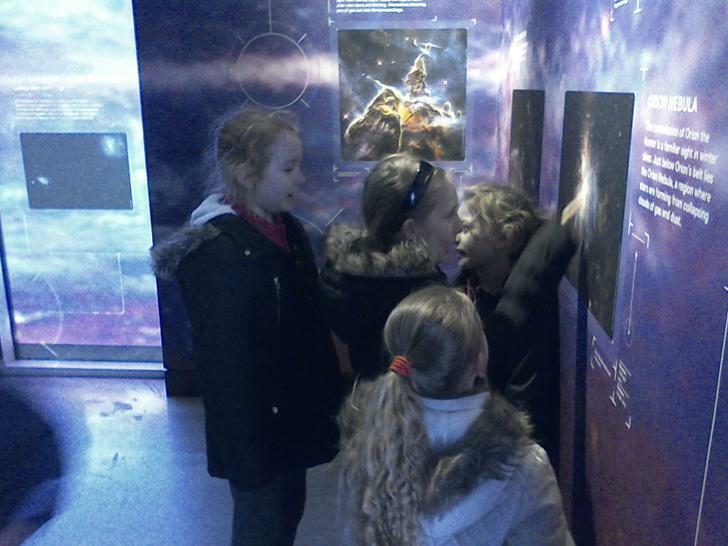 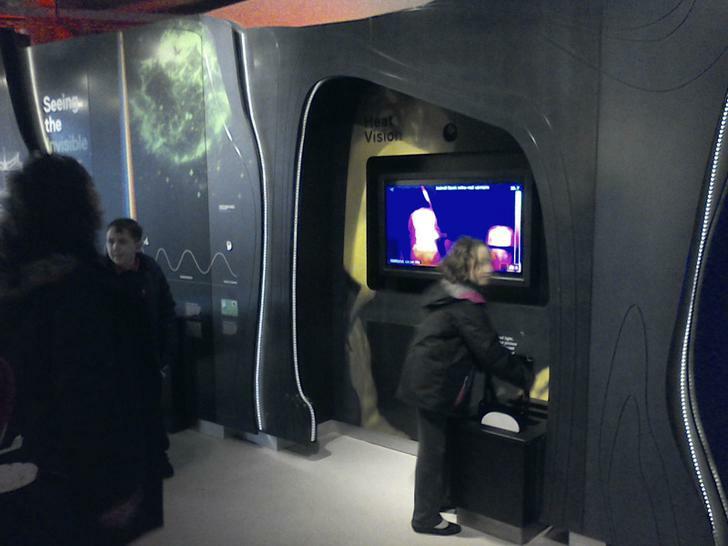 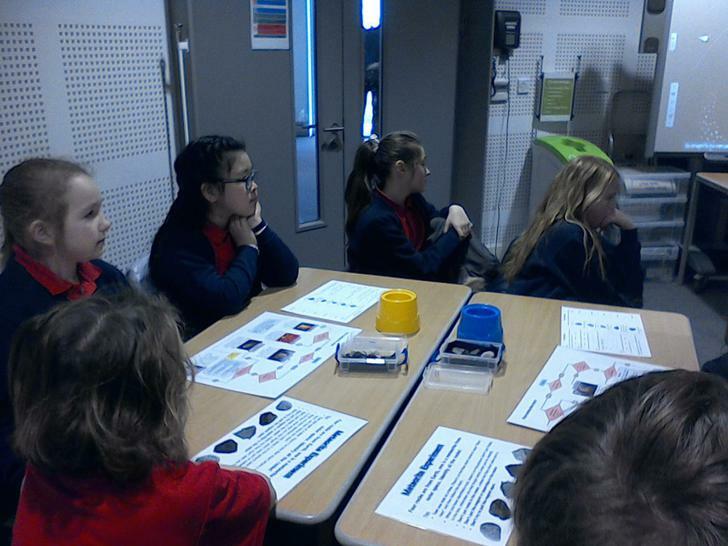 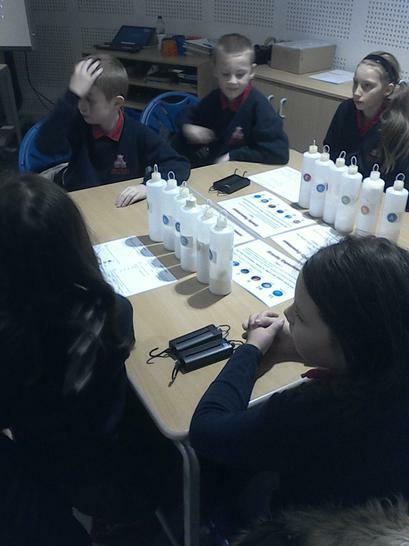 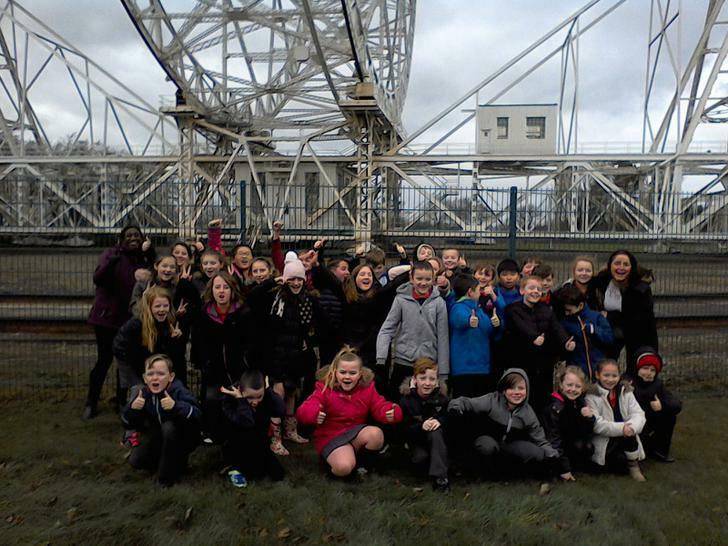 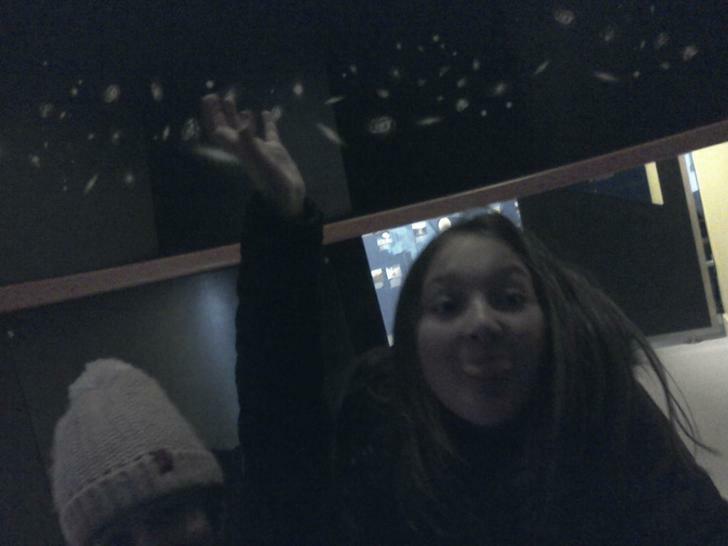 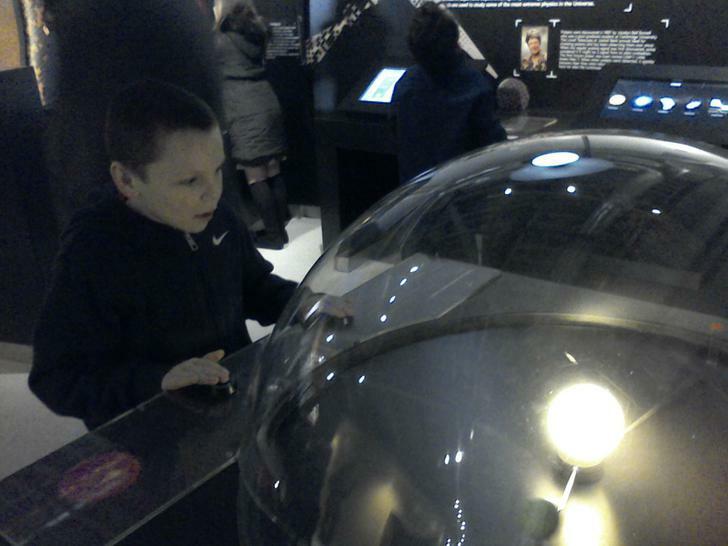 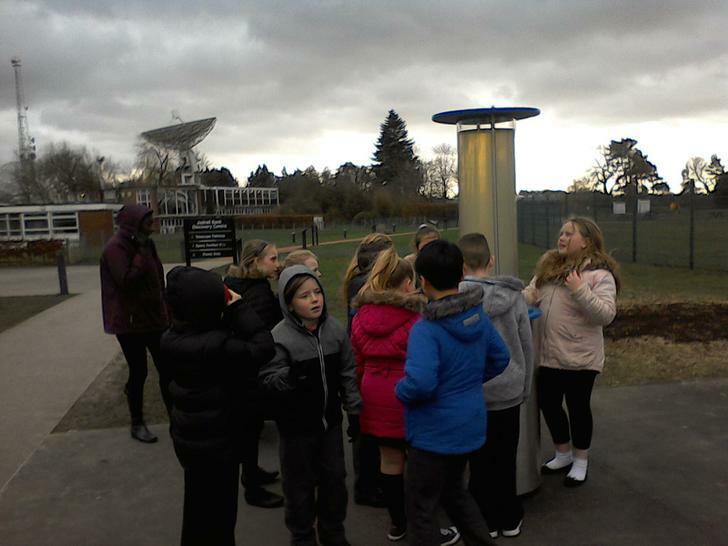 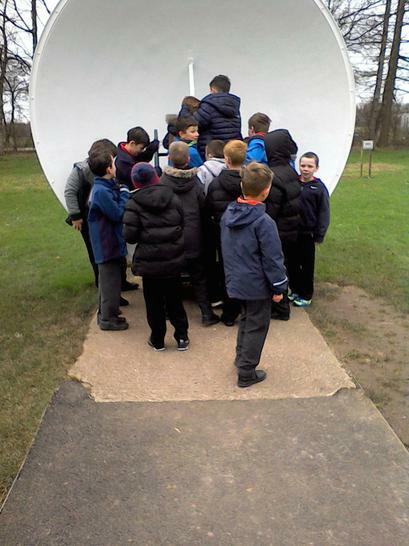 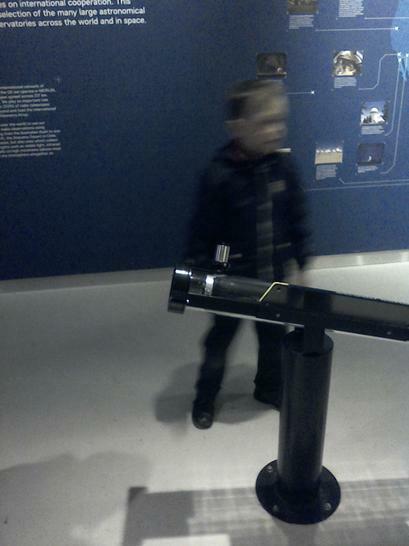 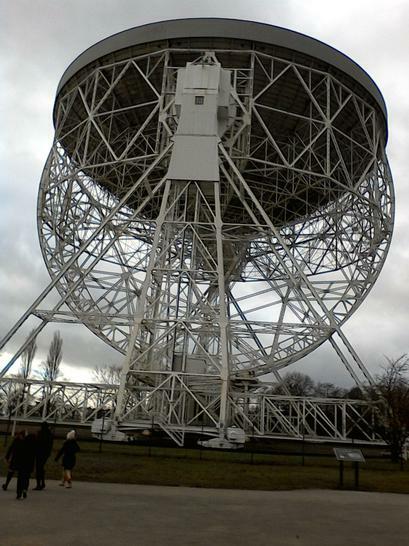 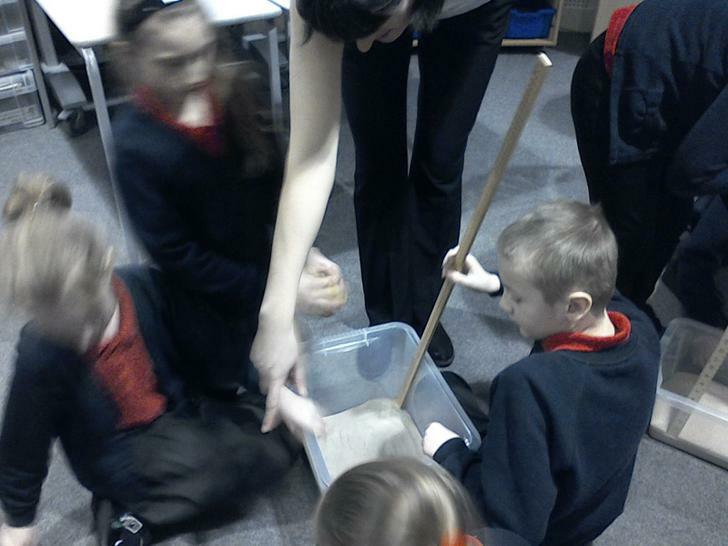 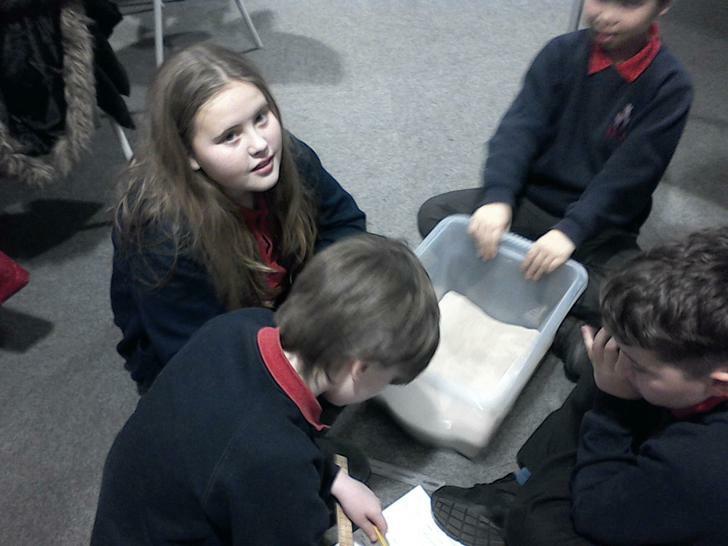 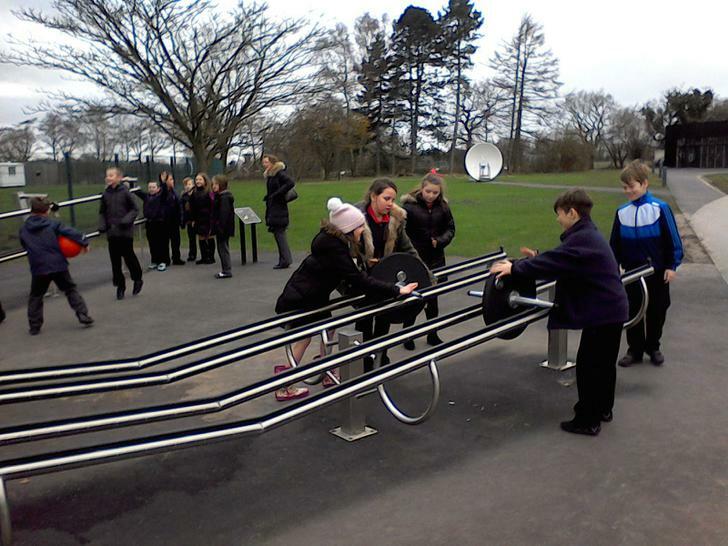 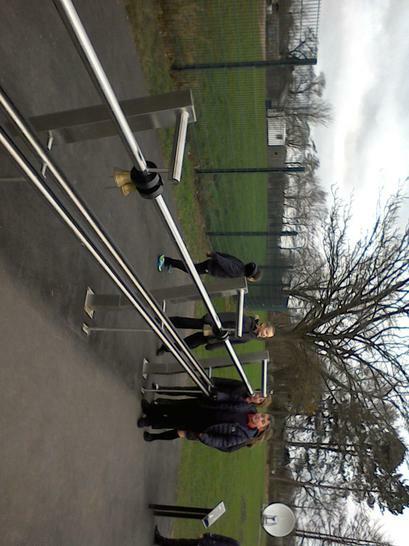 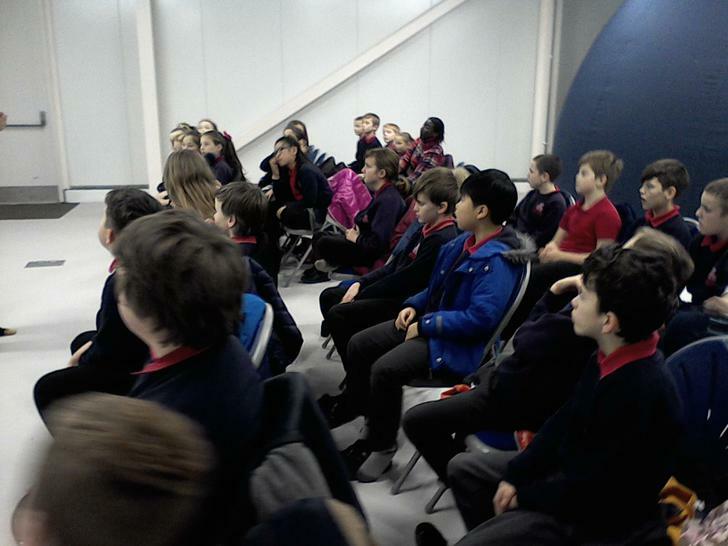 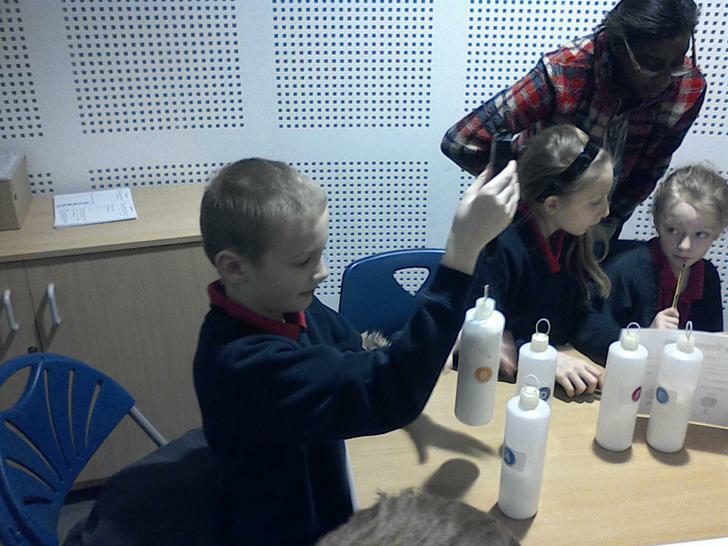 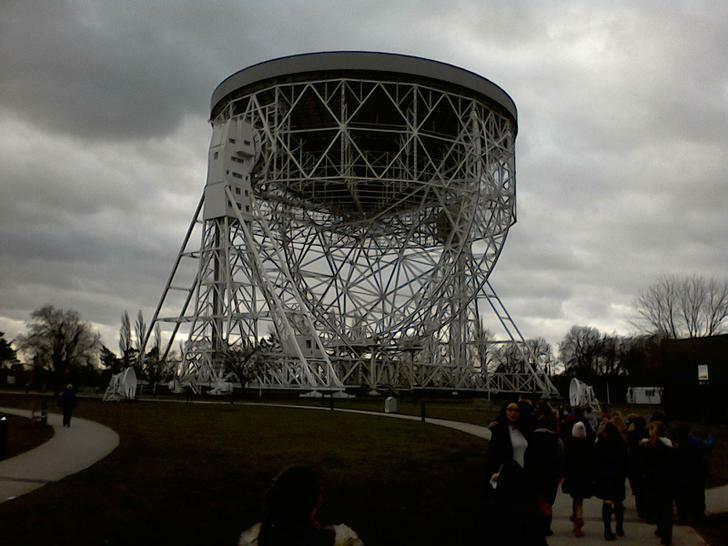 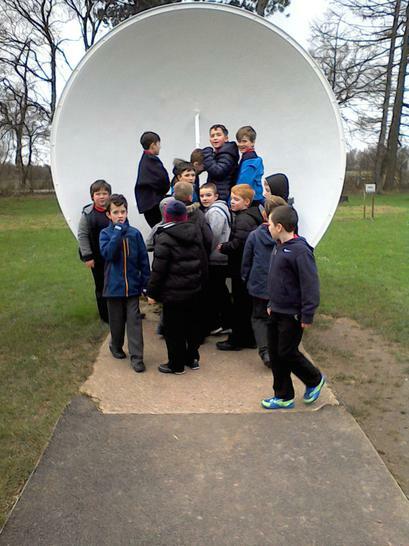 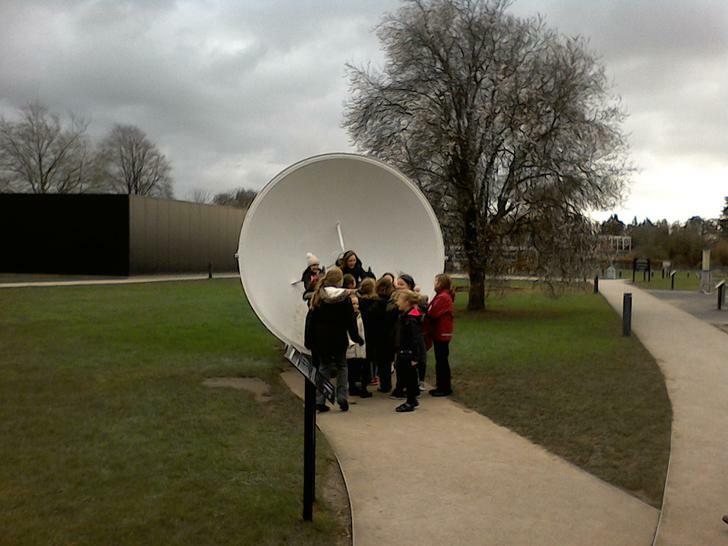 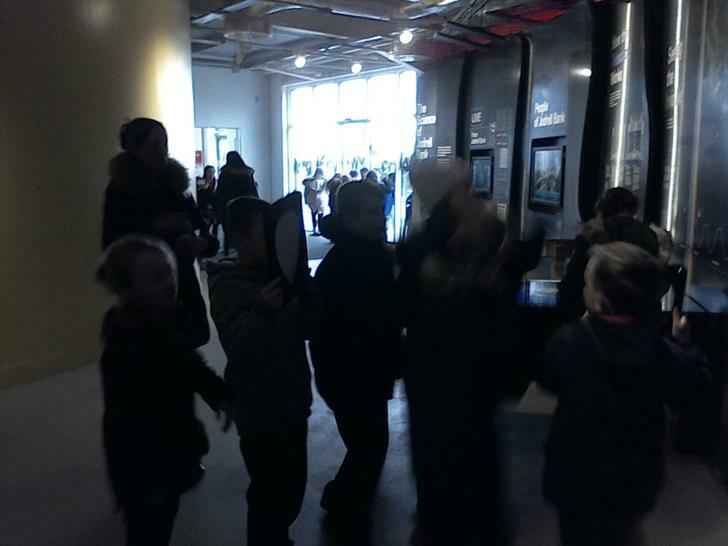 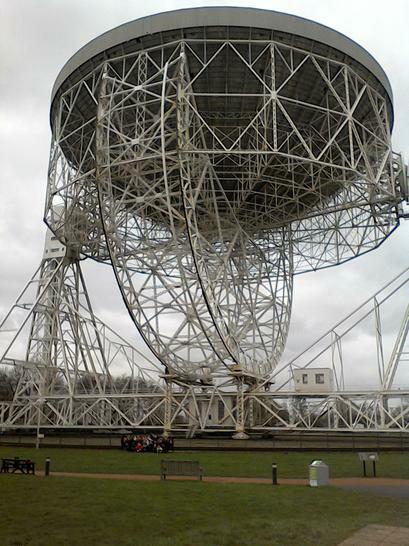 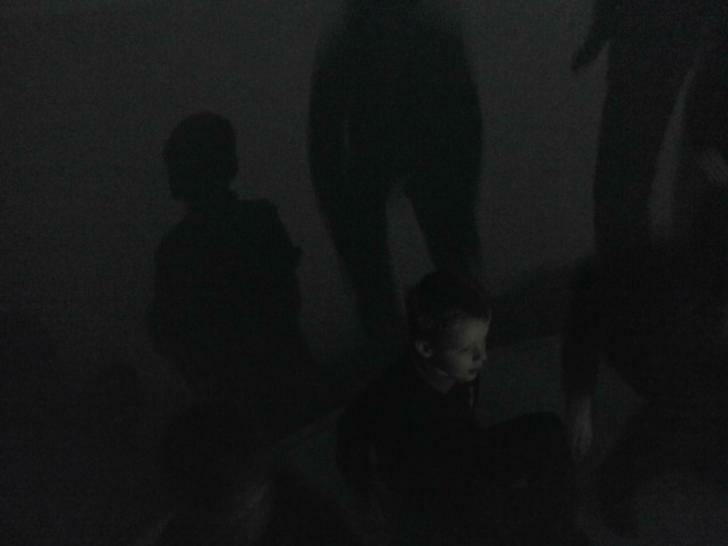 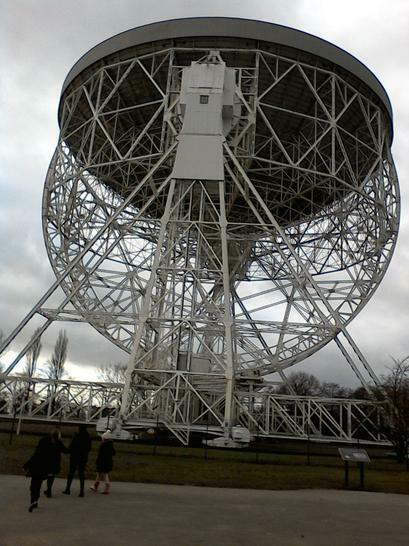 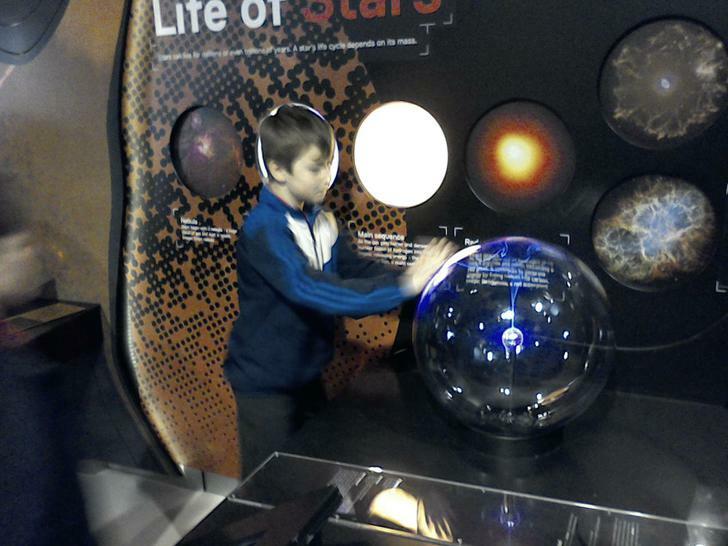 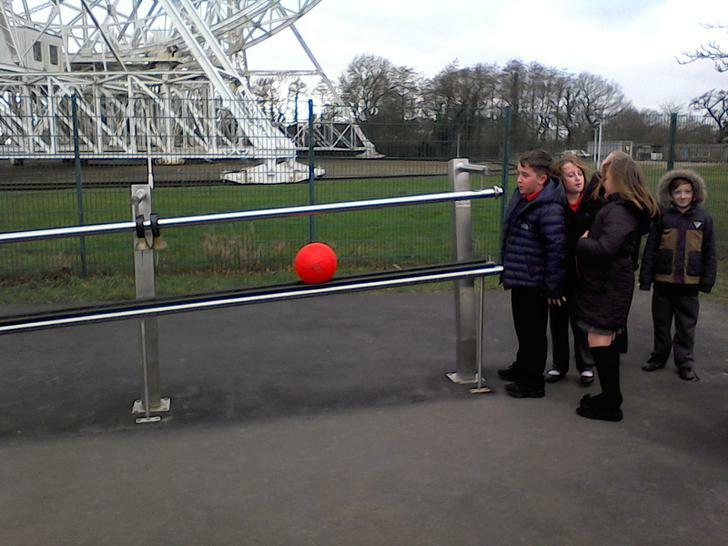 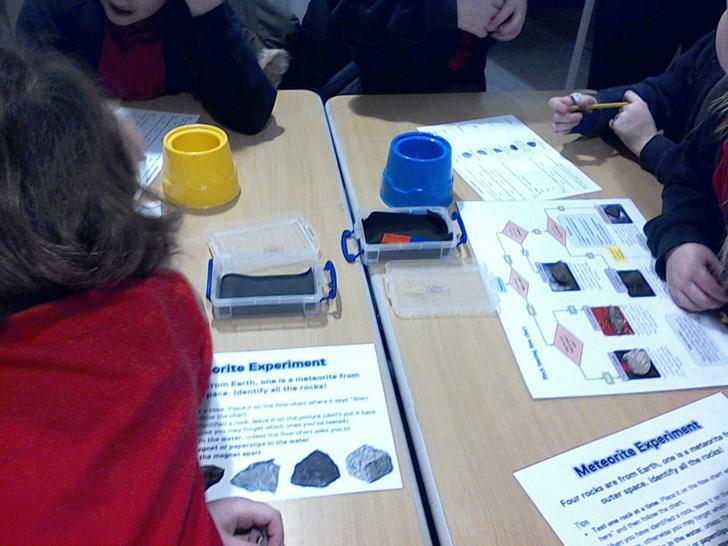 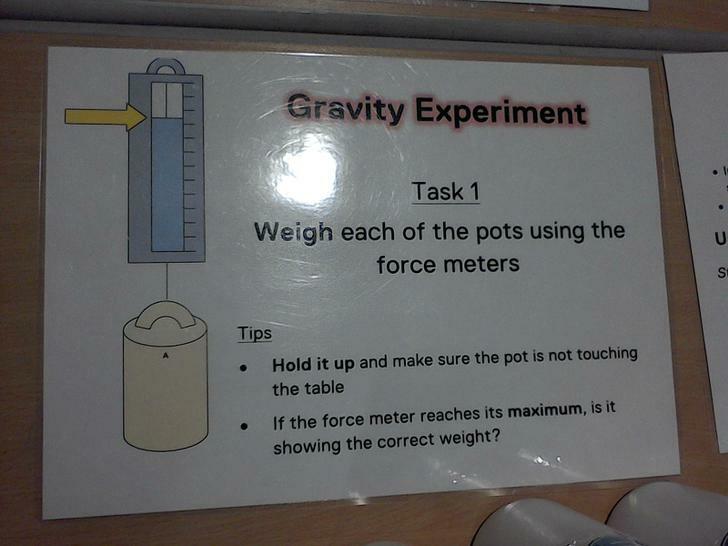 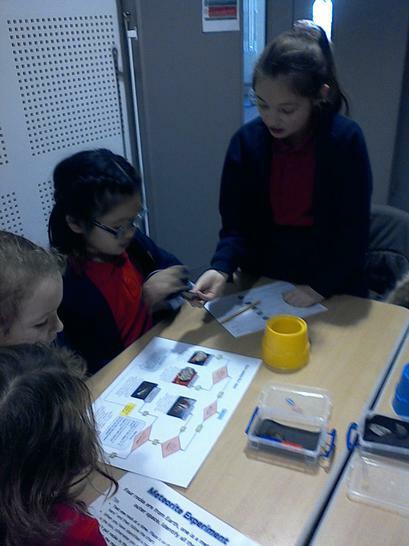 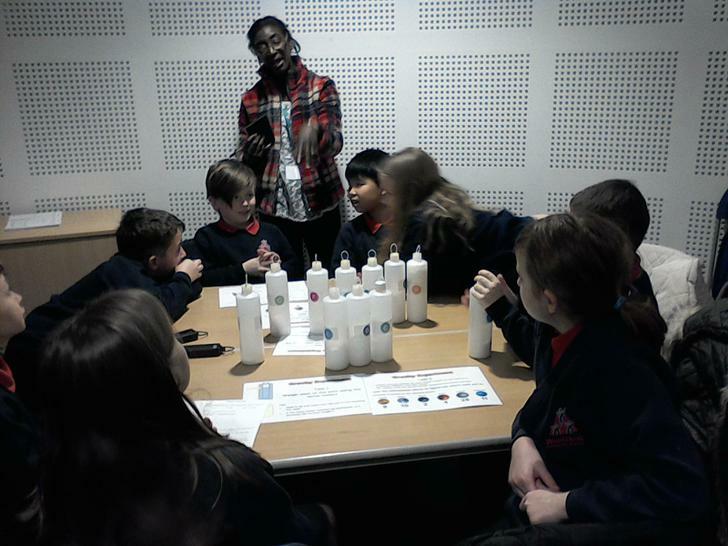 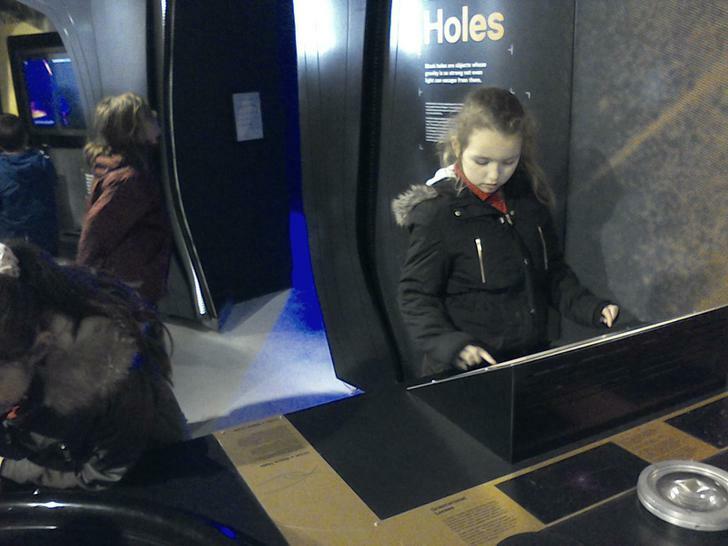 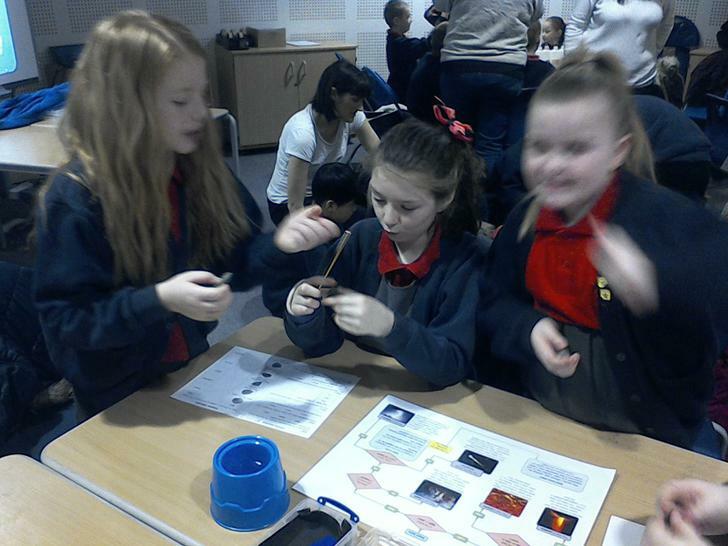 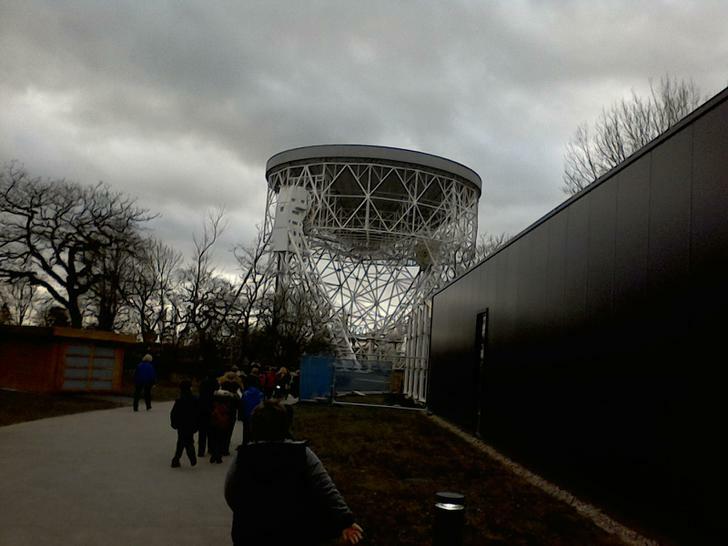 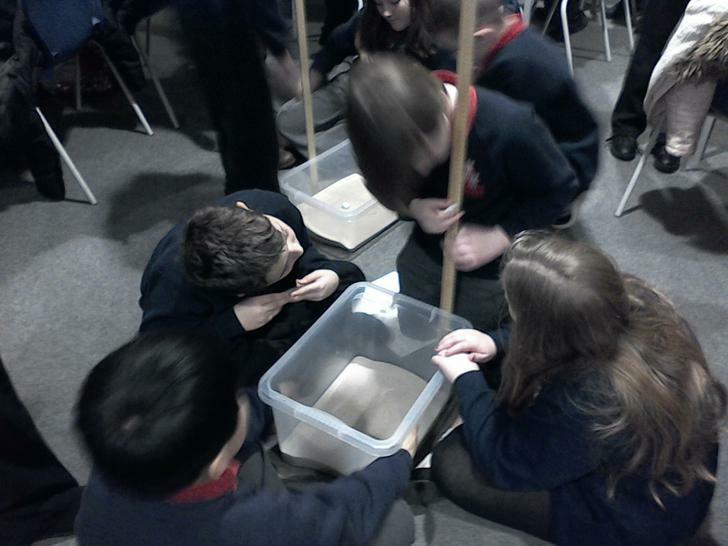 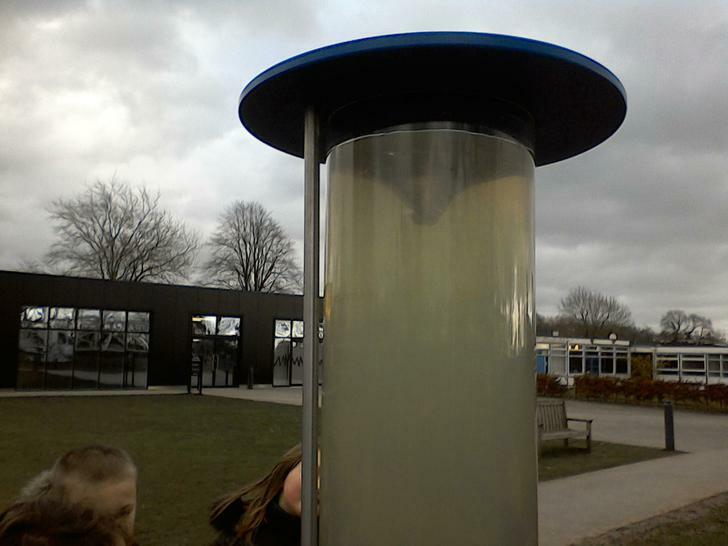 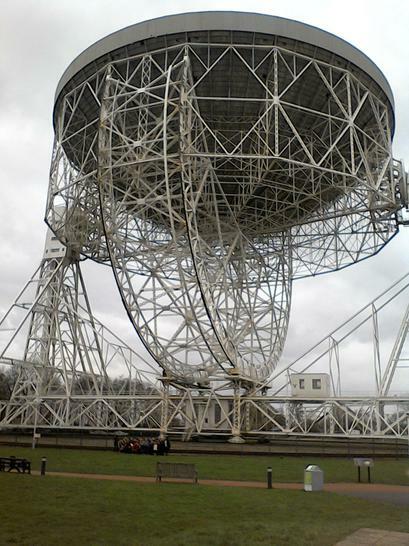 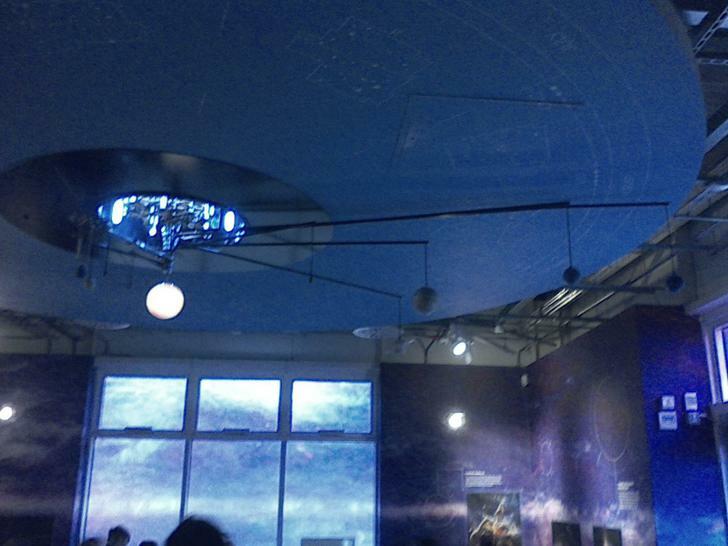 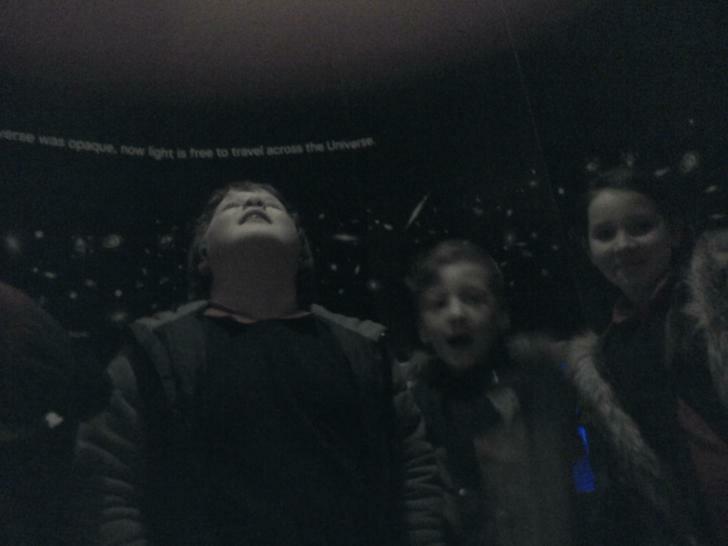 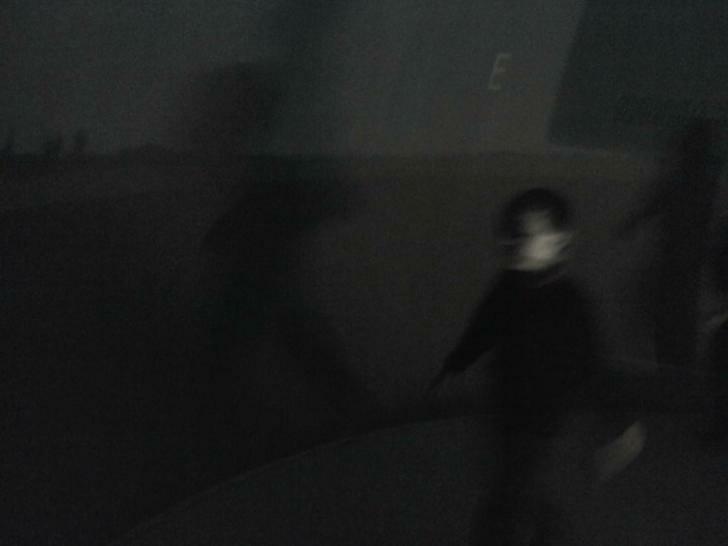 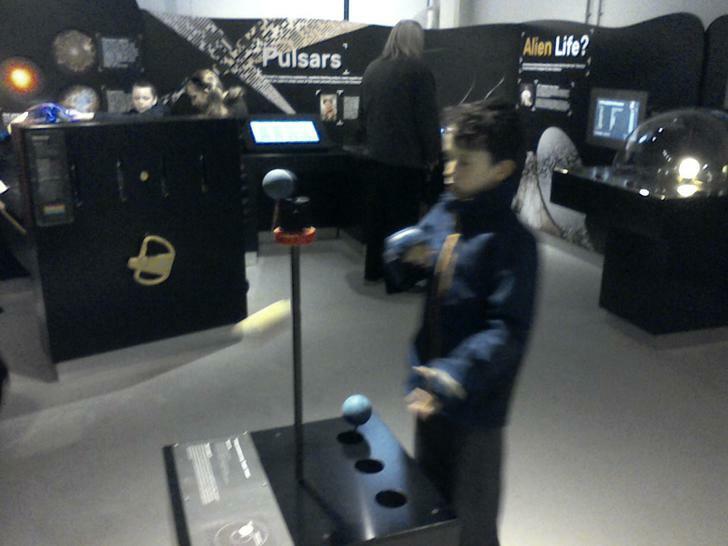 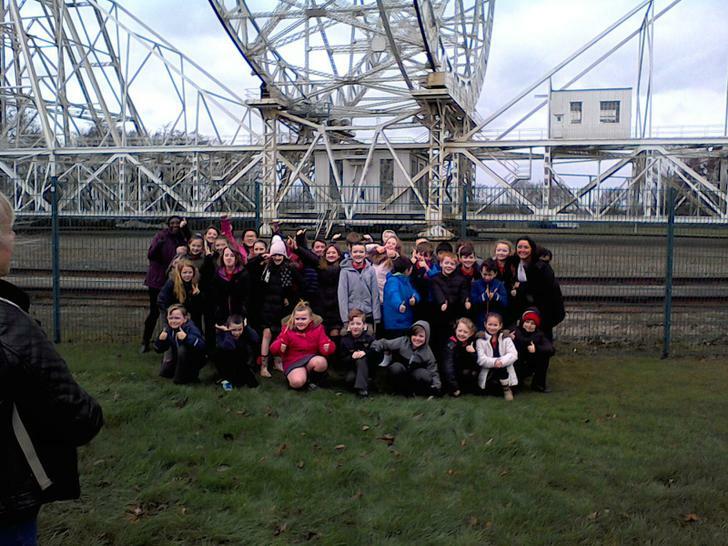 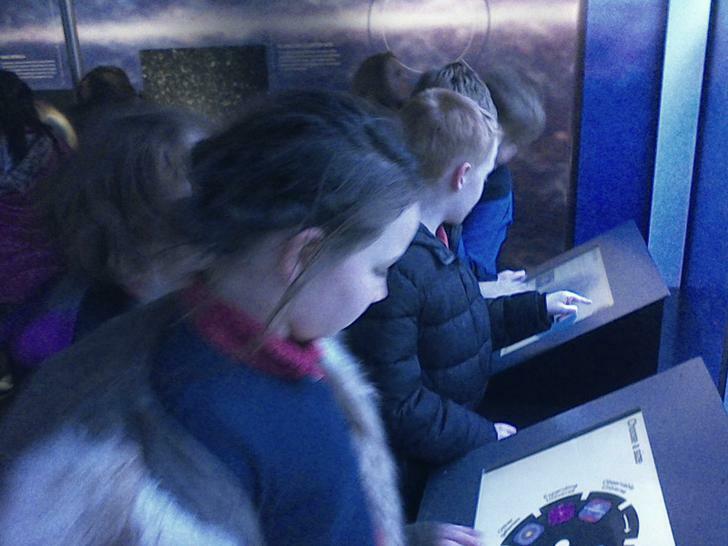 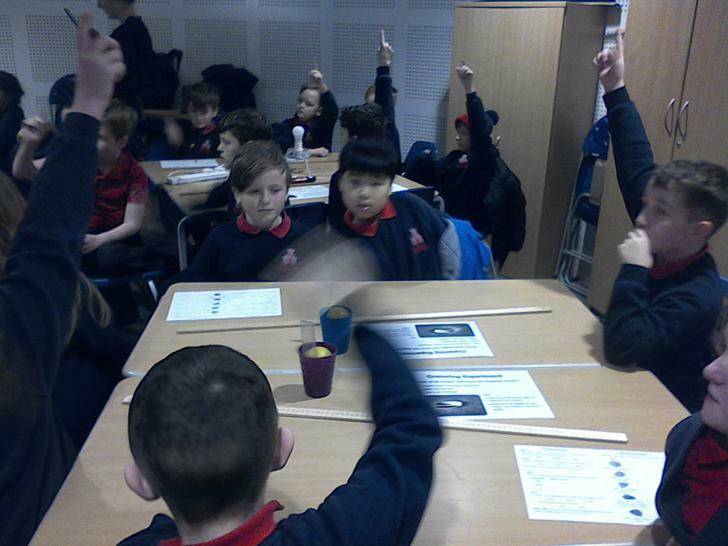 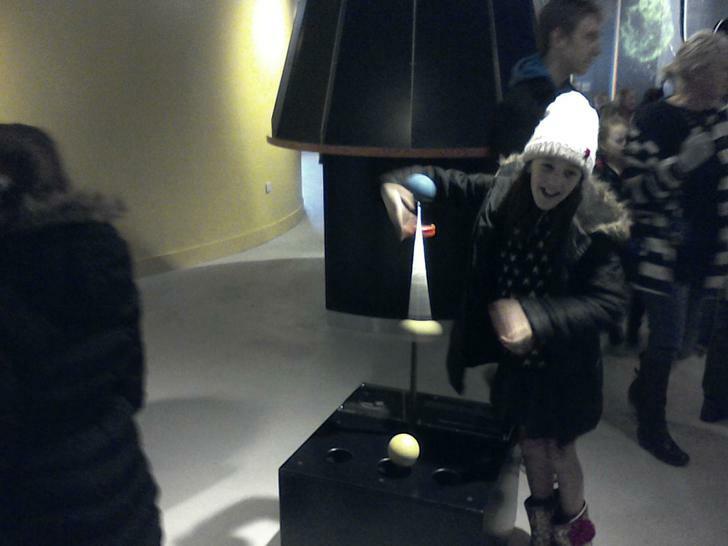 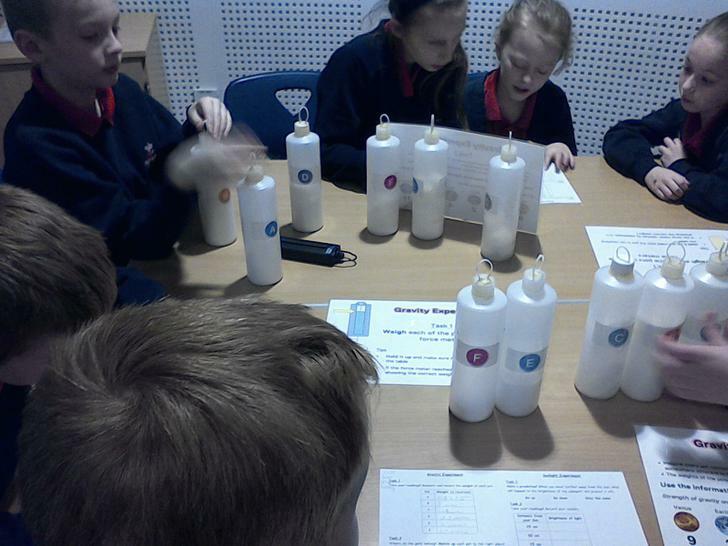 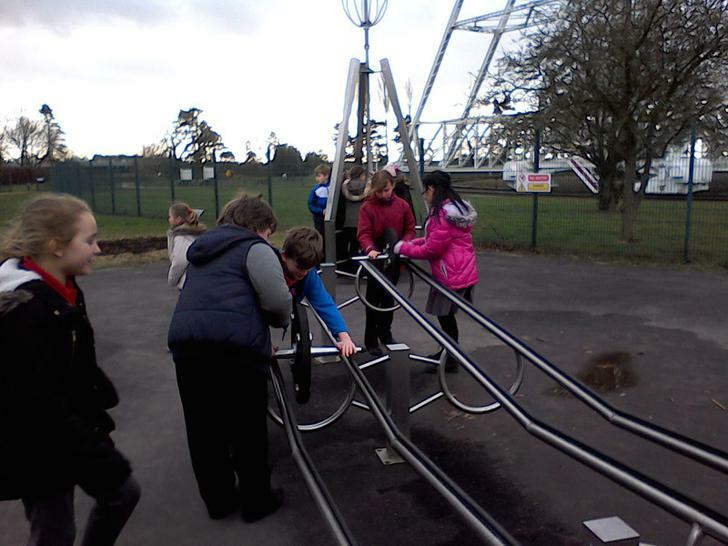 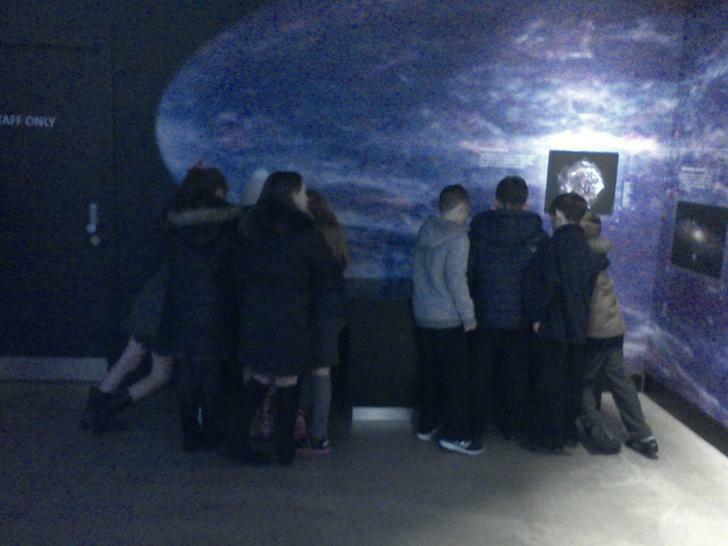 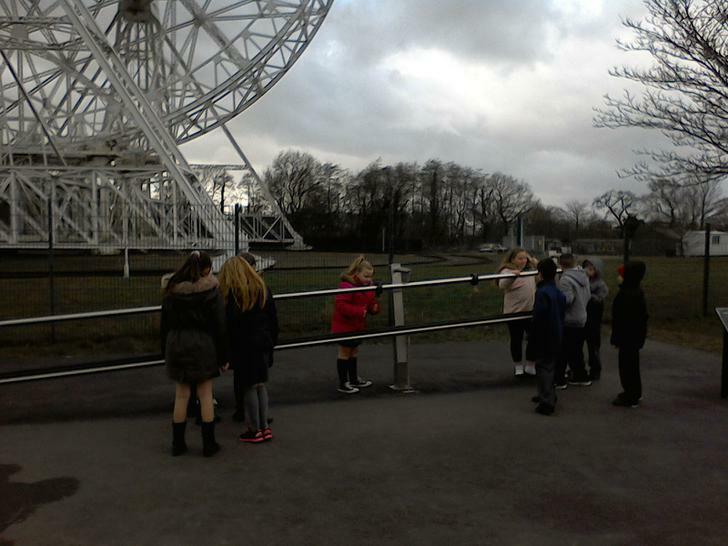 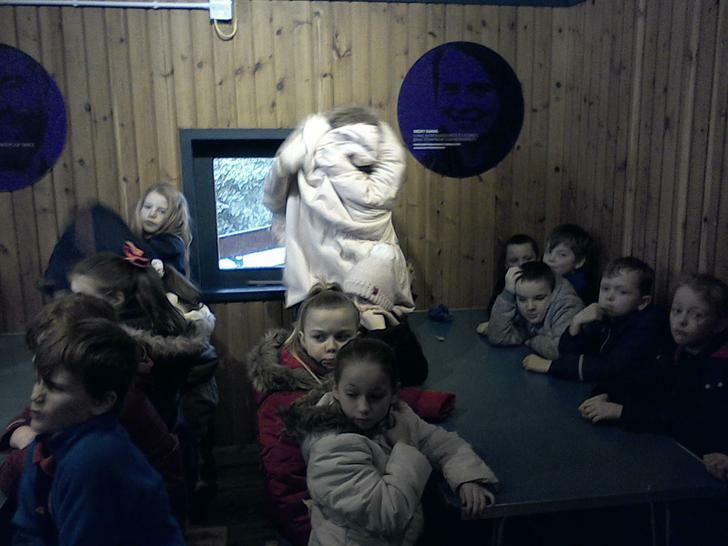 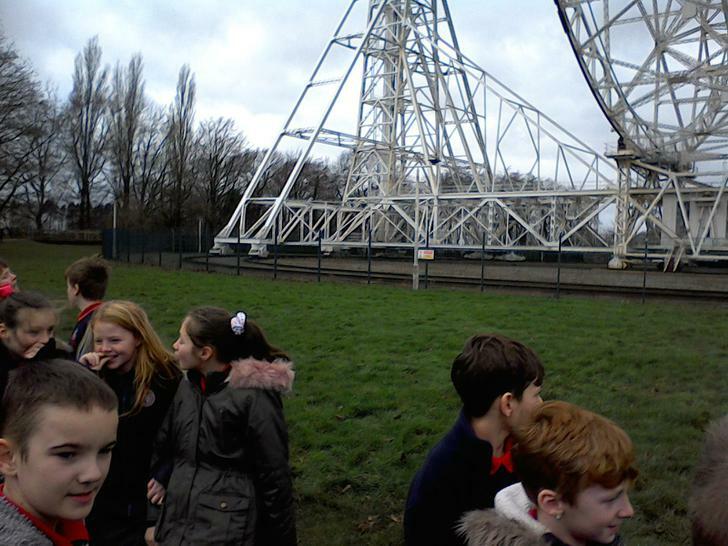 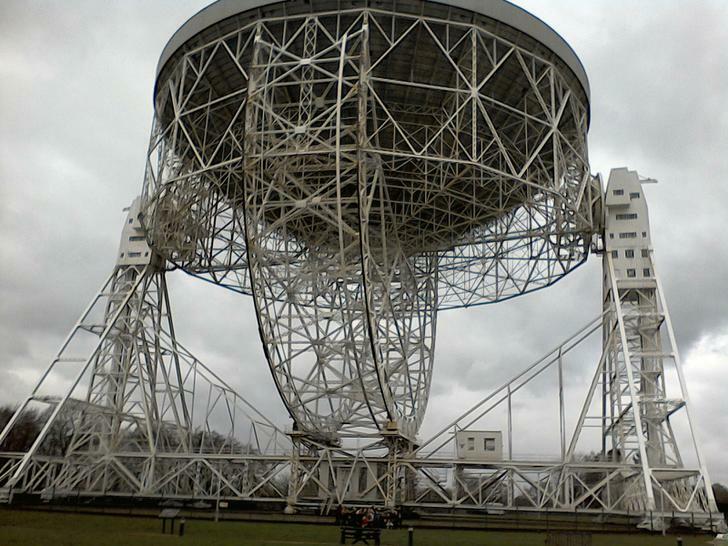 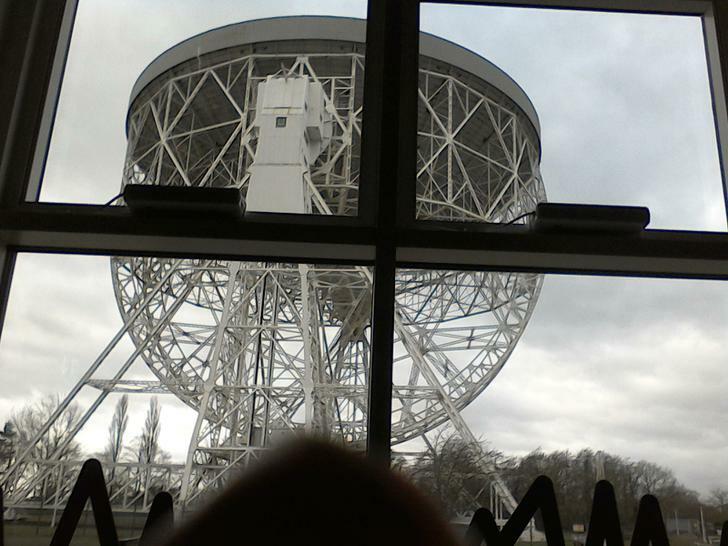 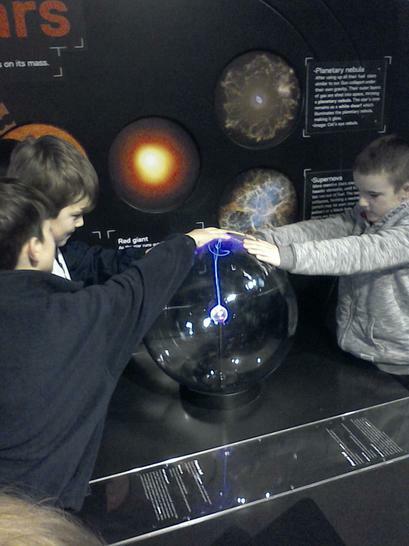 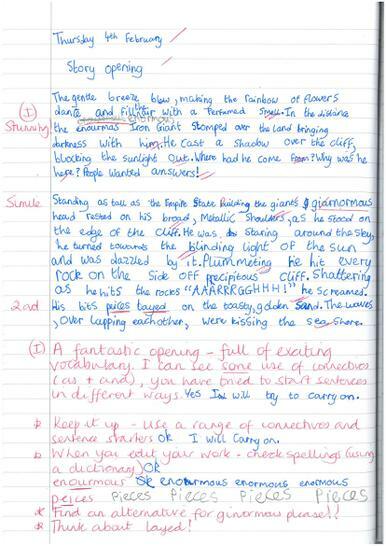 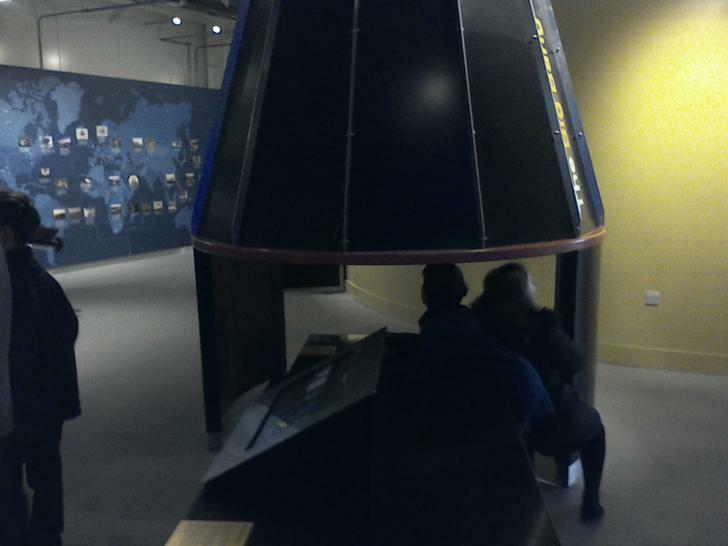 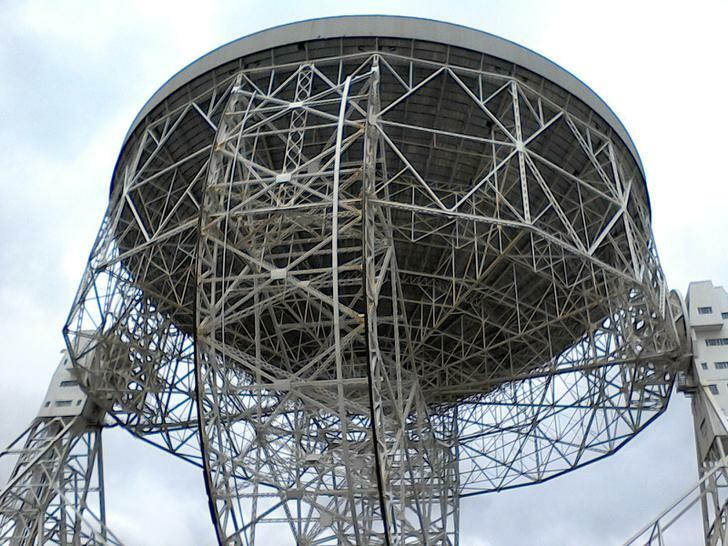 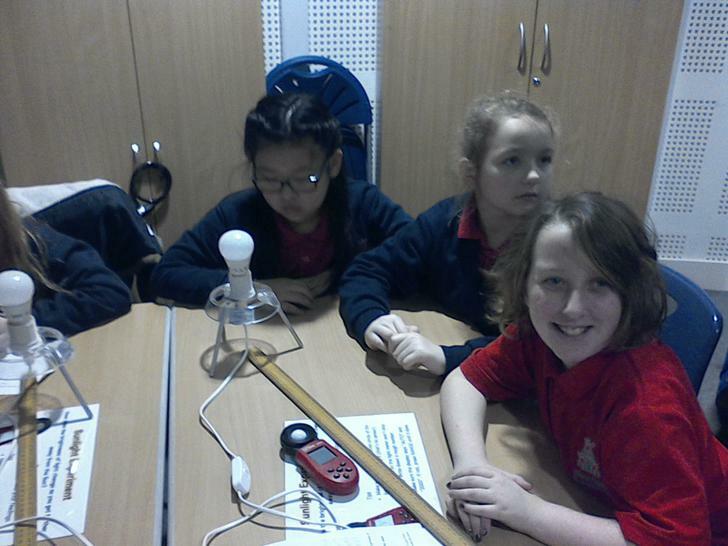 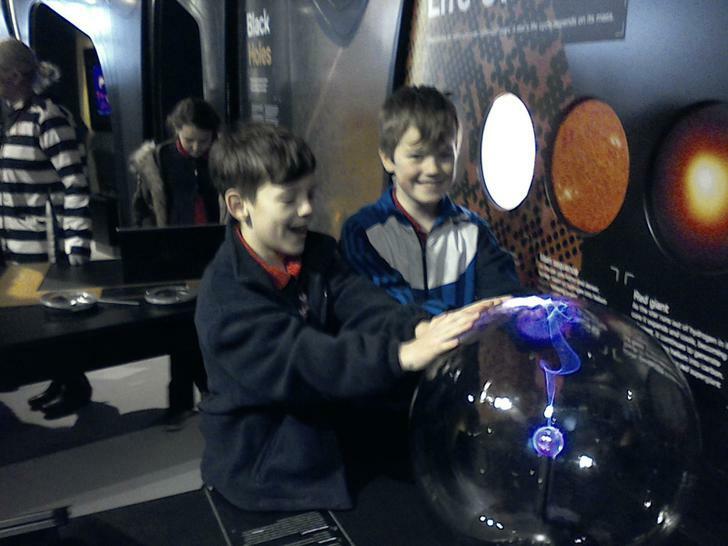 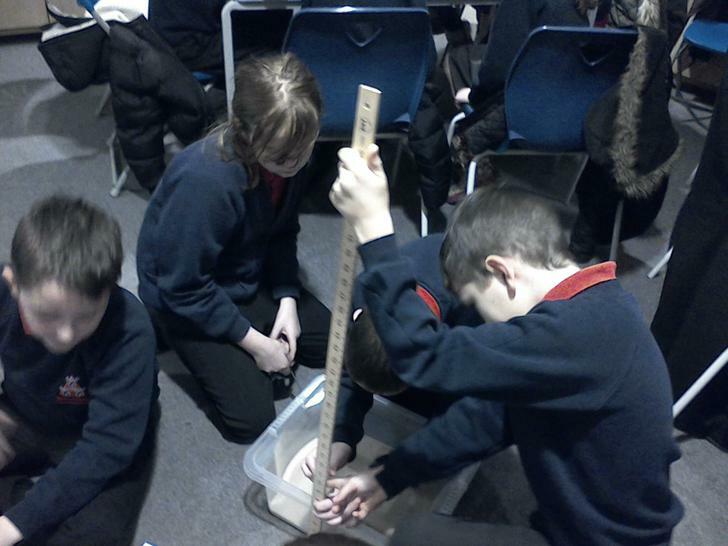 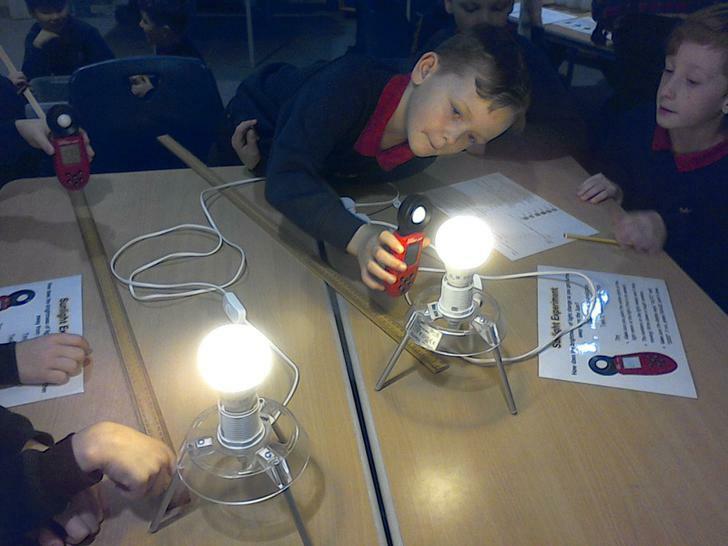 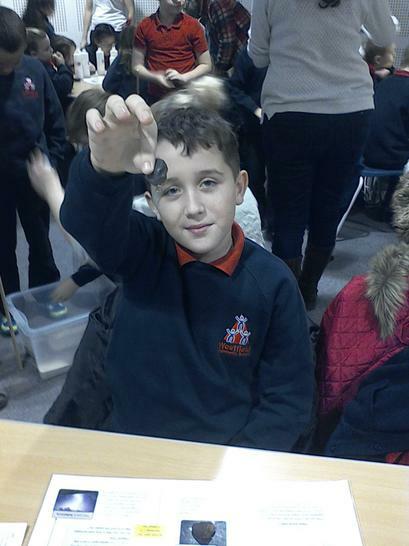 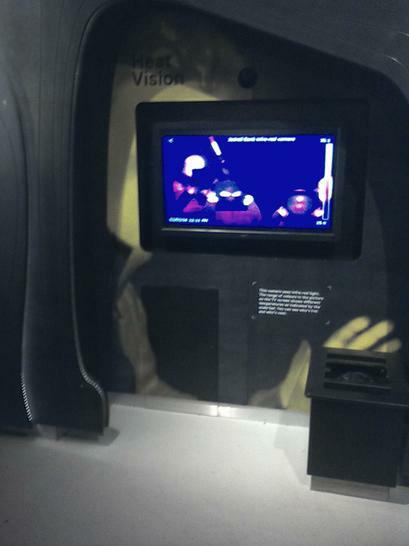 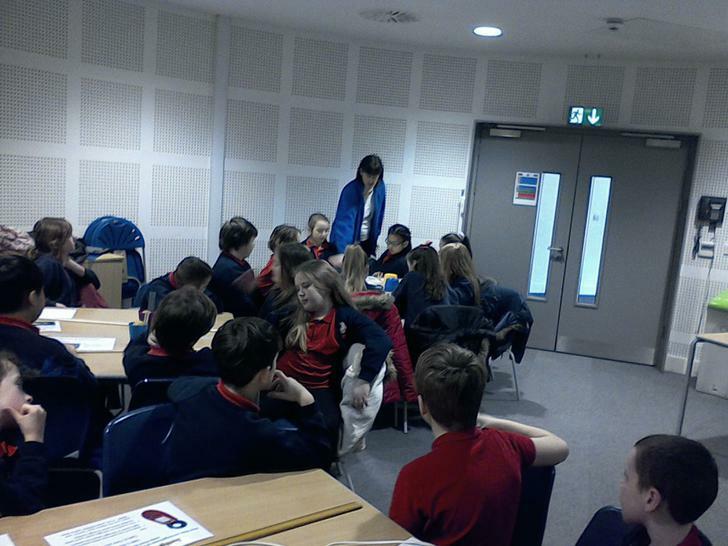 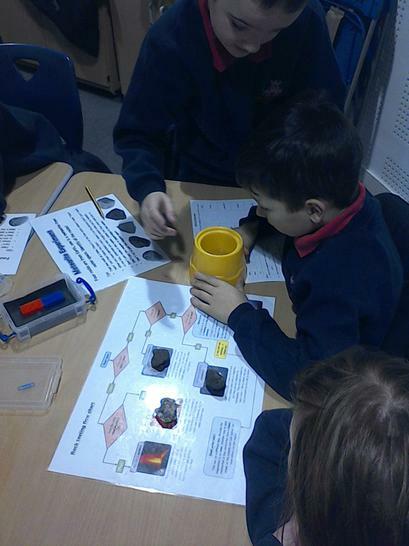 Topic – The children visited Jodrell Bank on Tuesday as part of our topic. 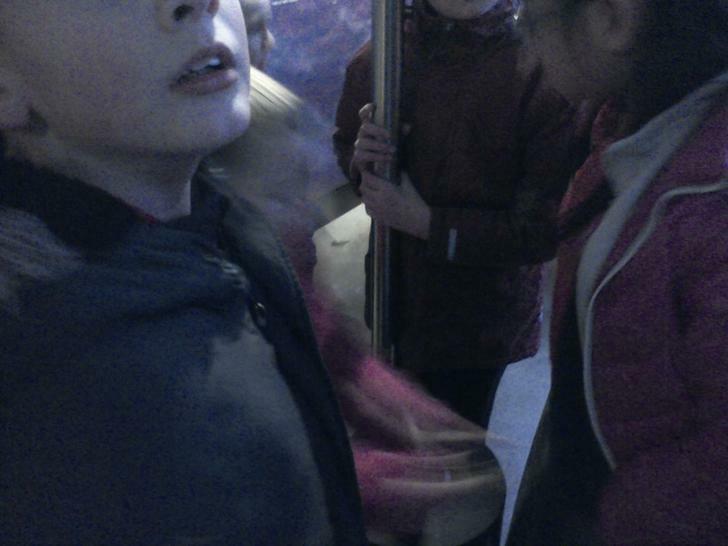 They had the MOST AMAZING day. 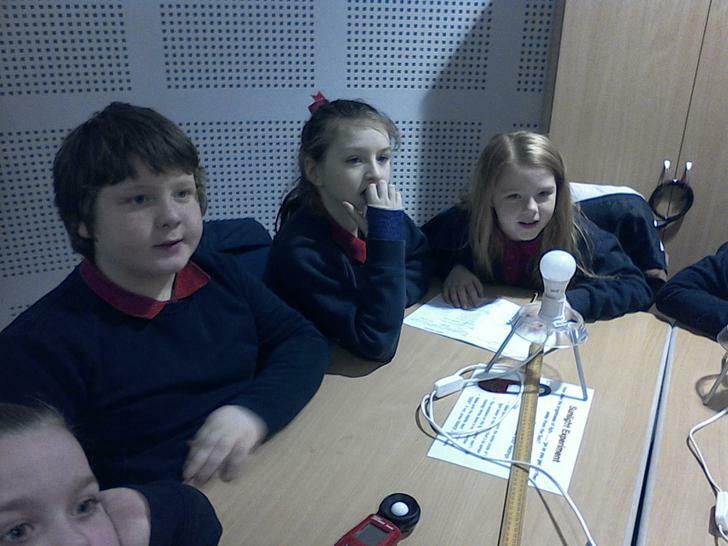 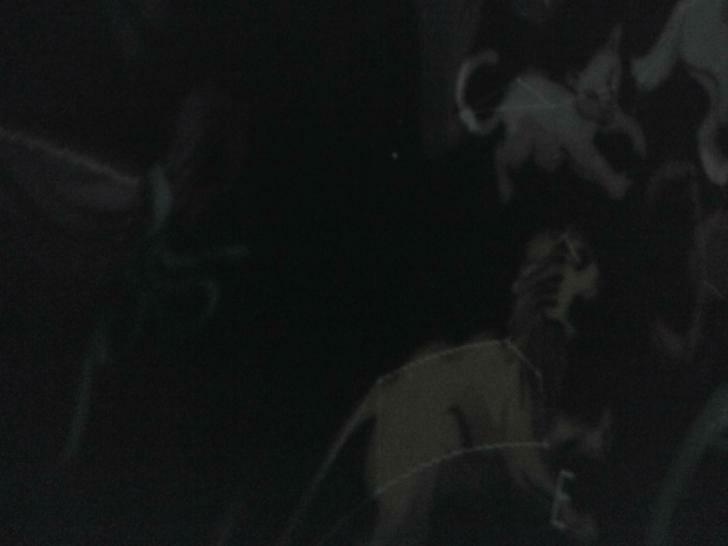 They began the day by conducting scientific experiments. 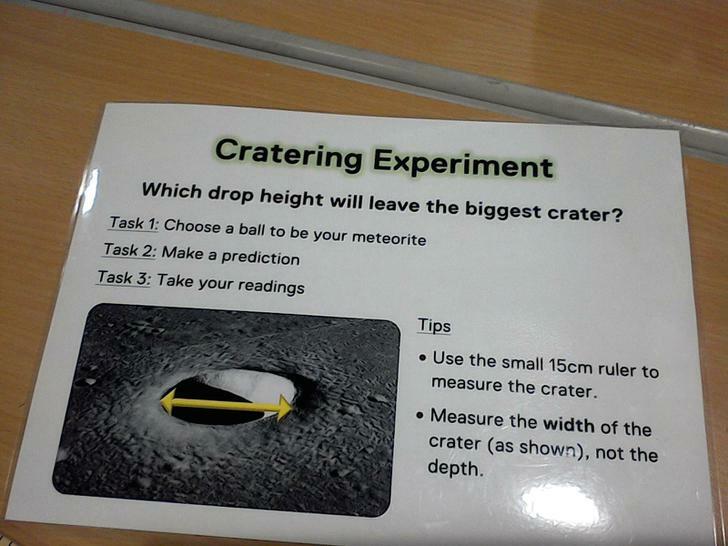 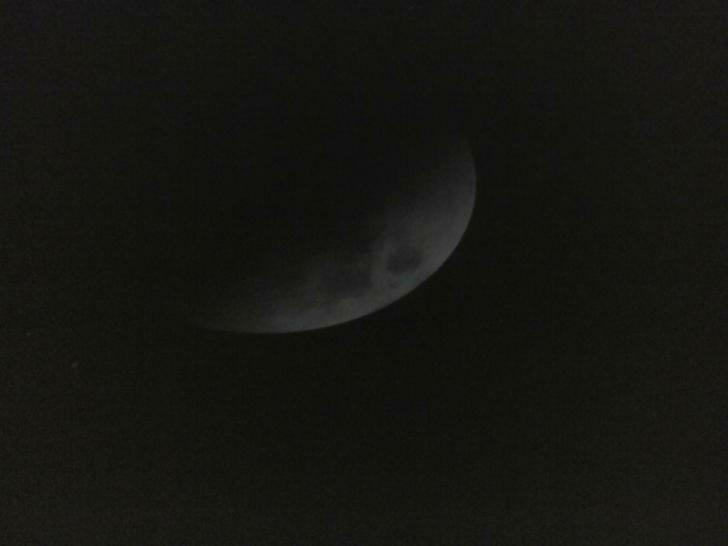 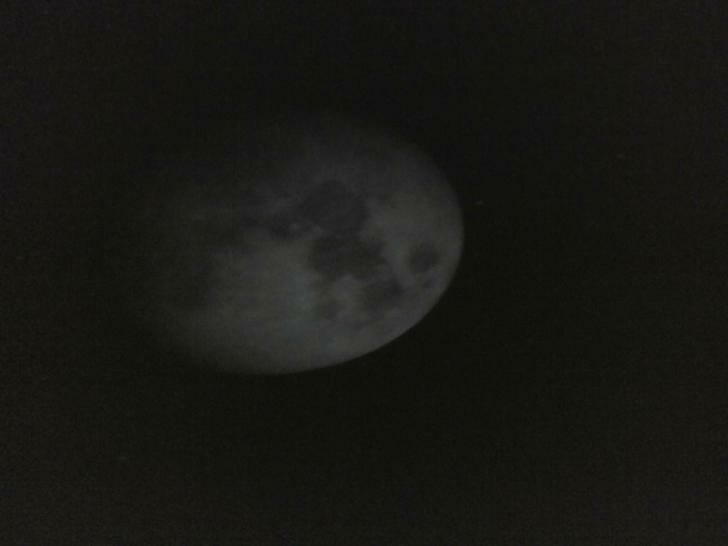 They investigated the gravity on the other planets, how craters are made by meteorites, sort out different types of rocks including meteorite and how much light you get the further away from the sun you are. 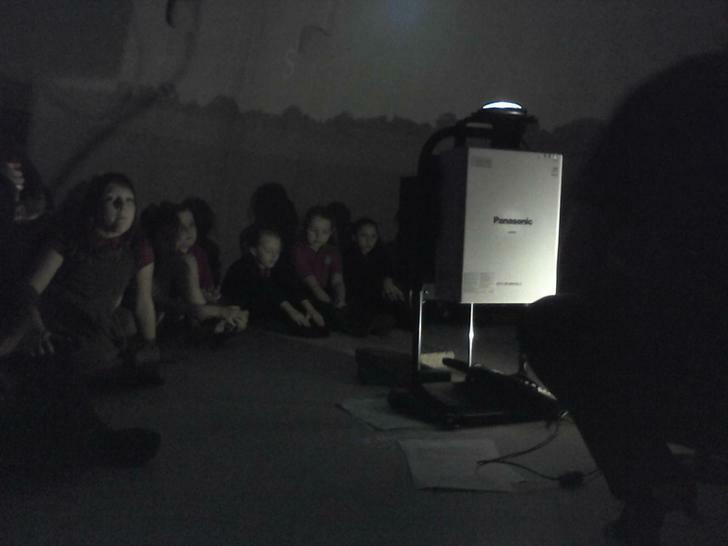 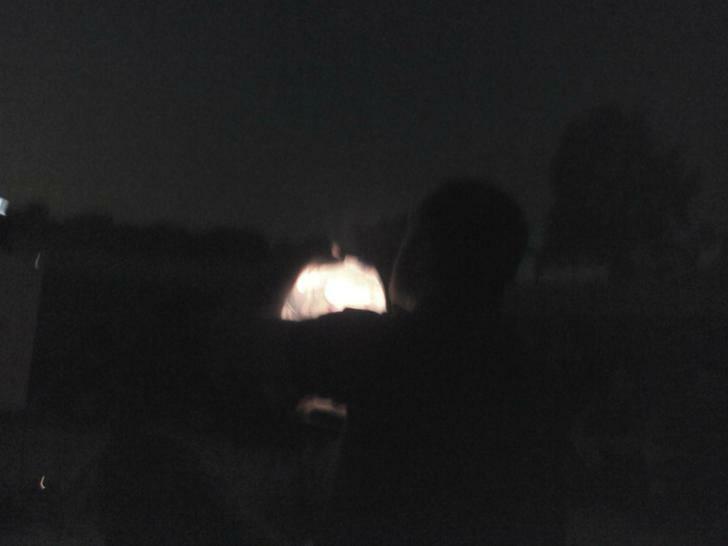 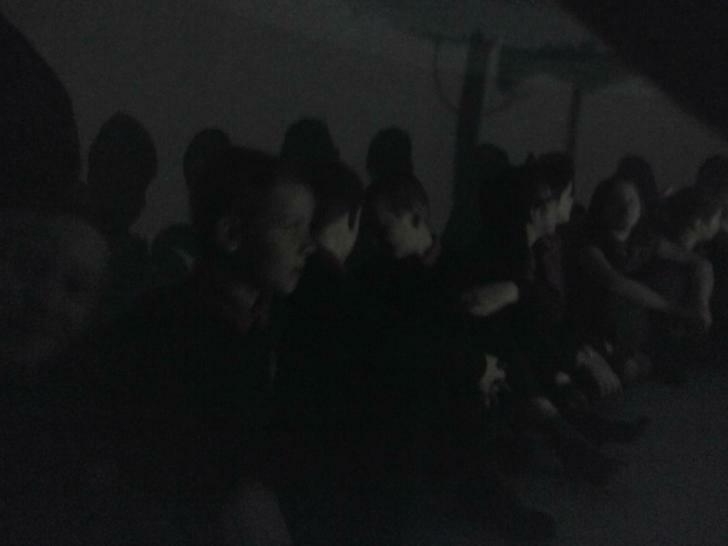  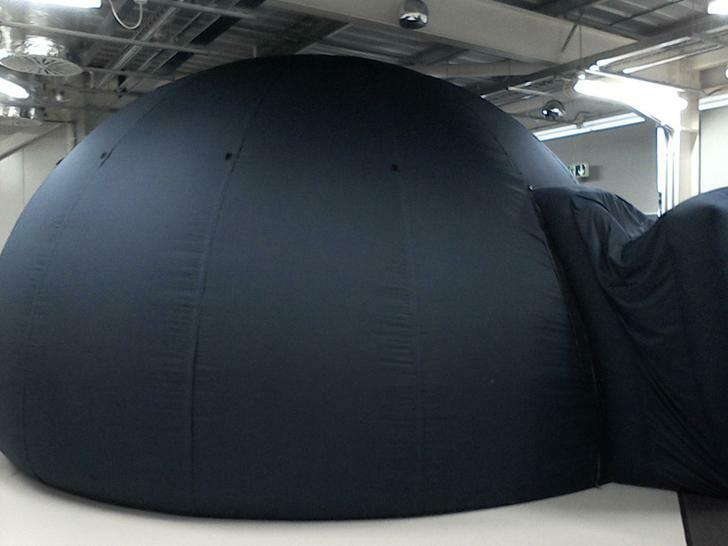 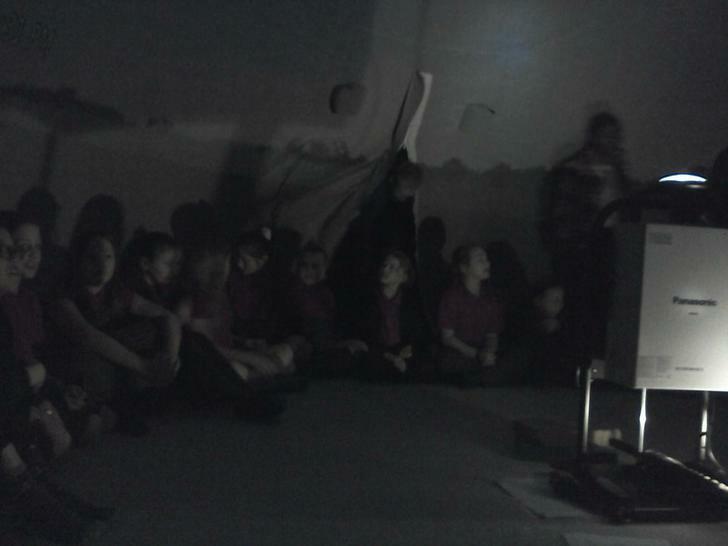 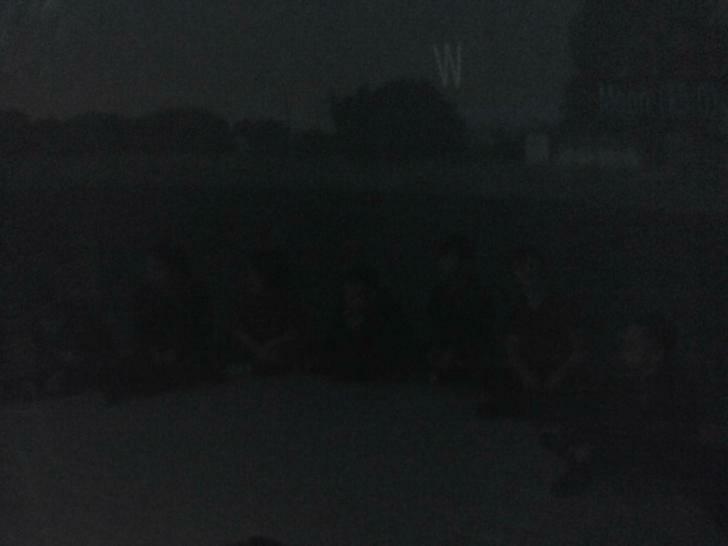 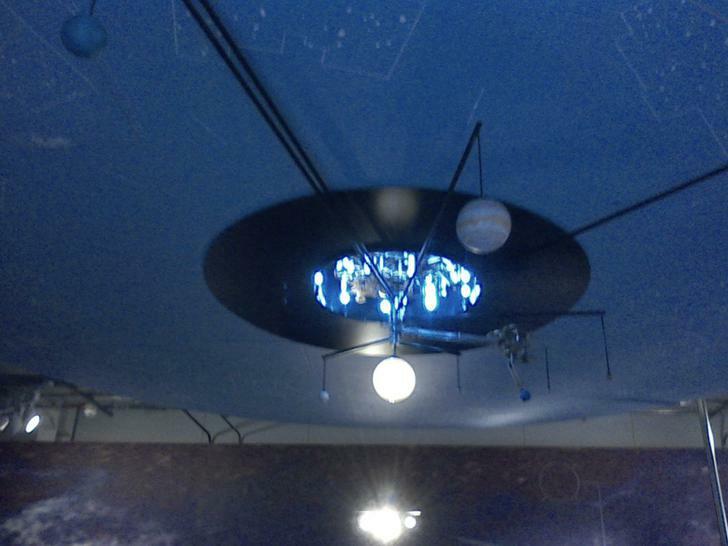 In the afternoon, the children were able to go inside an inflatable planetarium where they were able to see how the sun appears to move across the sky, look at the different constellations in the night sky and zoom in on some of the planets in our solar system. 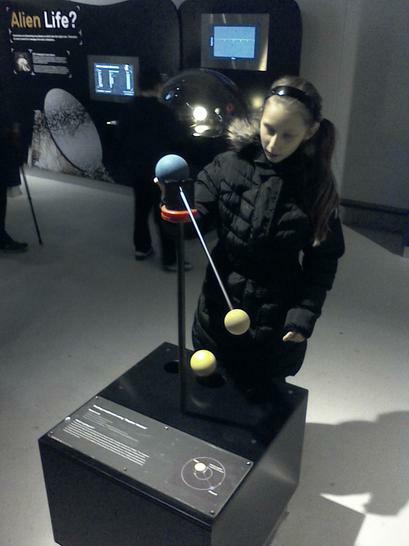 Did you know that Jupiter has 67 moons? 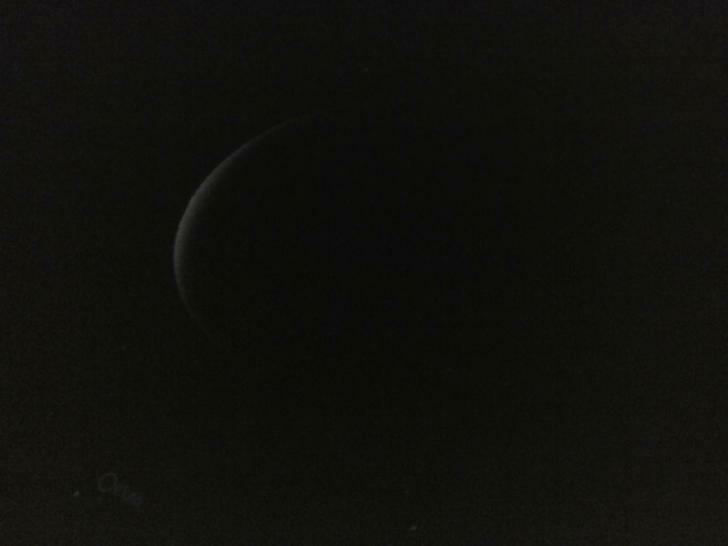 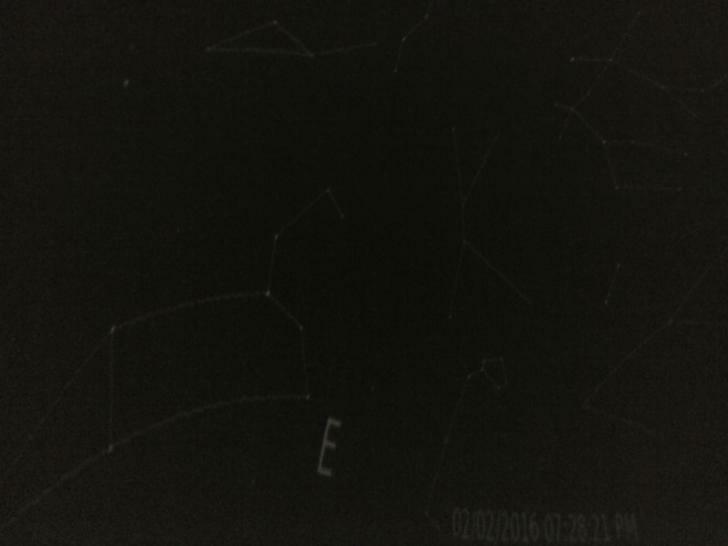 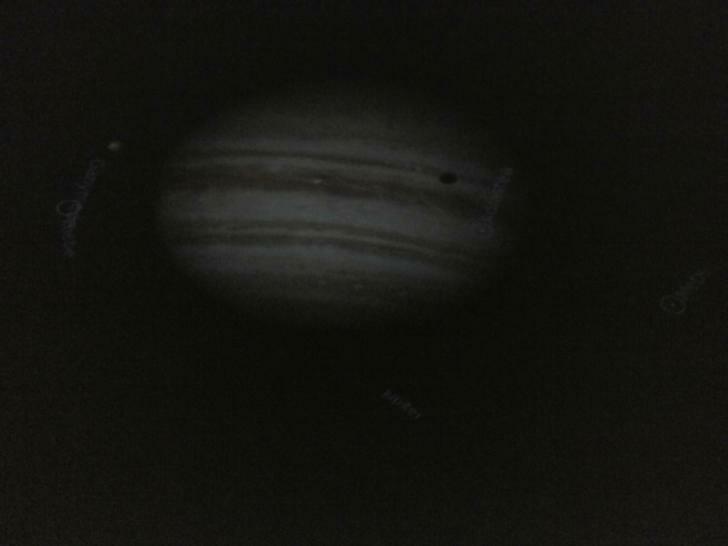 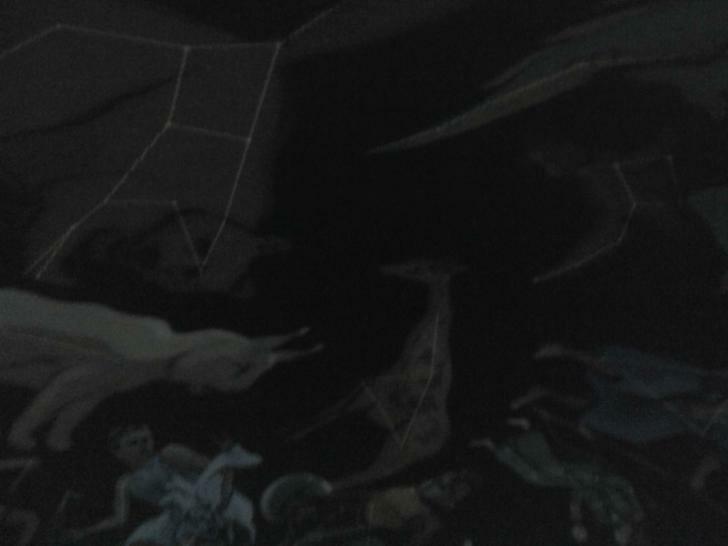 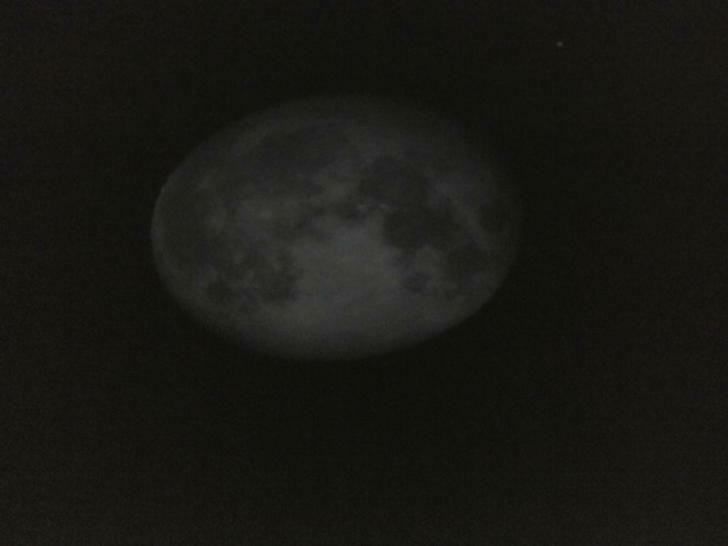 Or that its largest one is so big that if it orbited the sun instead of Jupiter it would actually be classed as a planet? 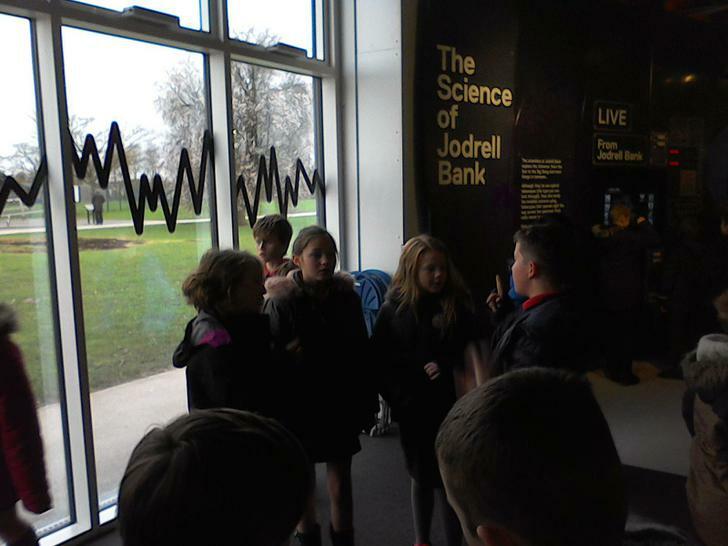 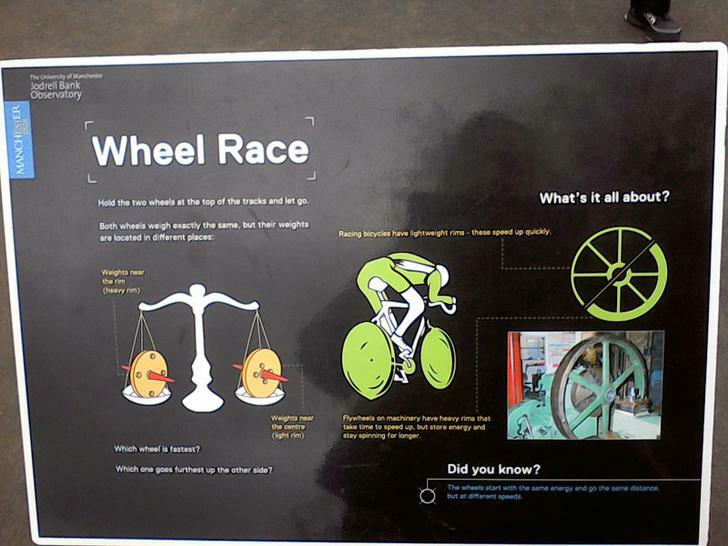 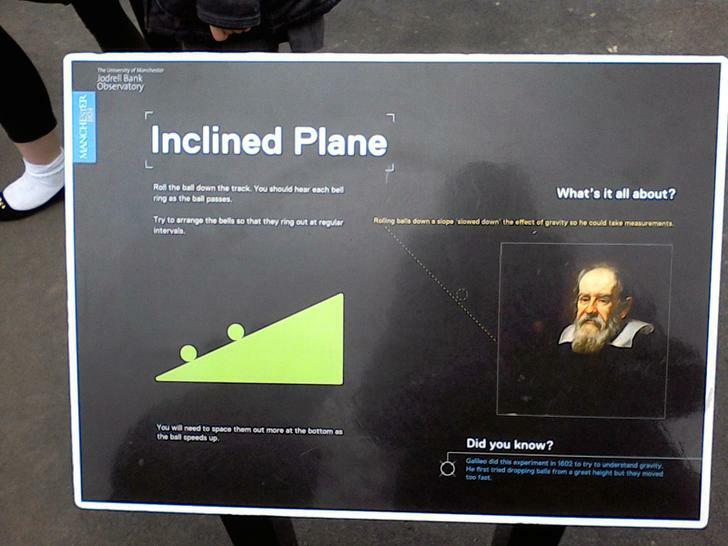 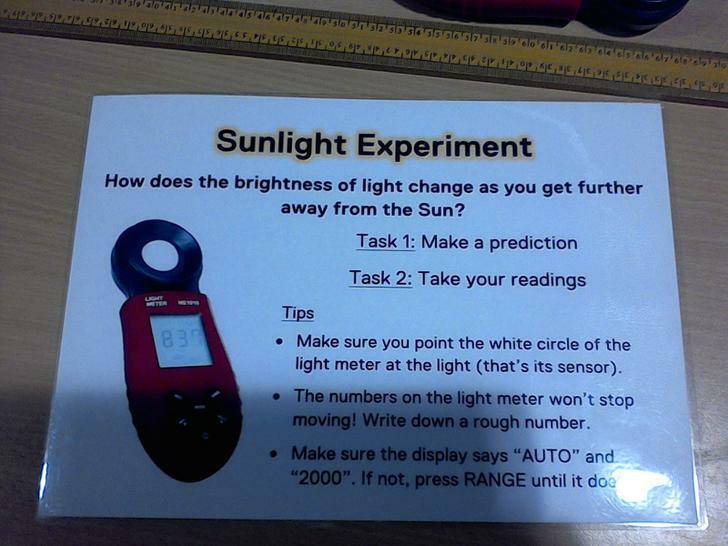 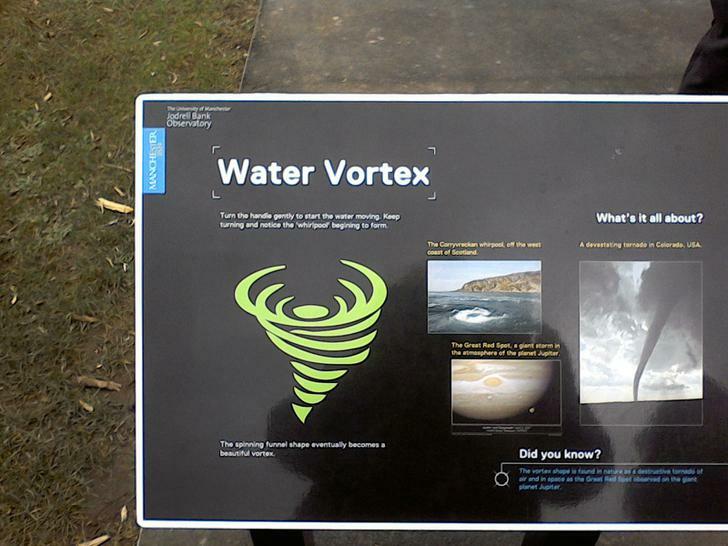 Science – The children have designed a poster to tell all that they learned on our trip to Jodrell Bank. 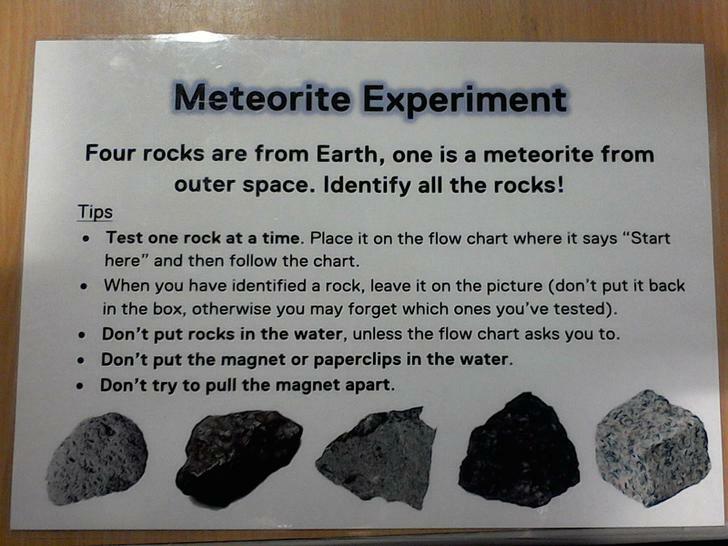 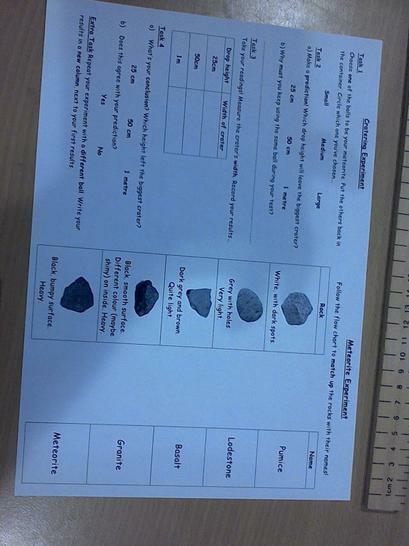 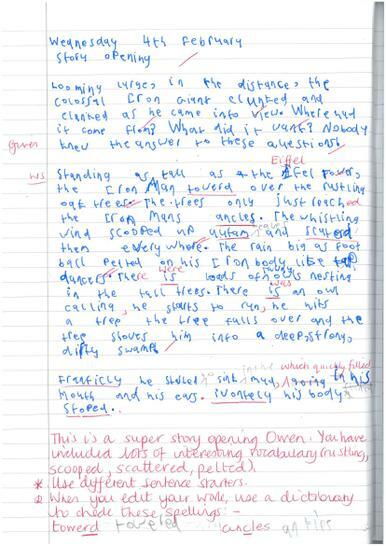 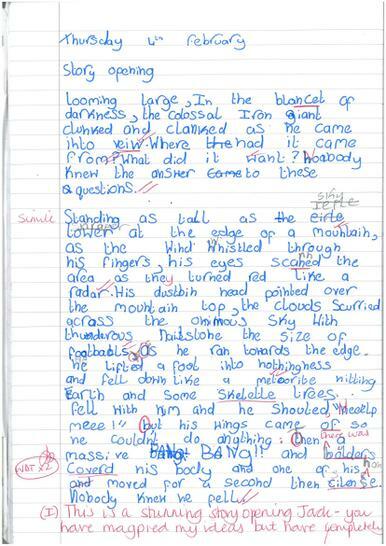 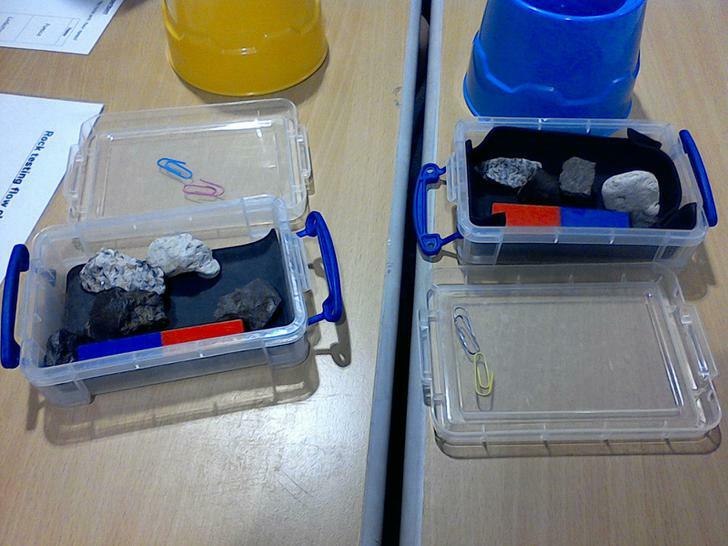 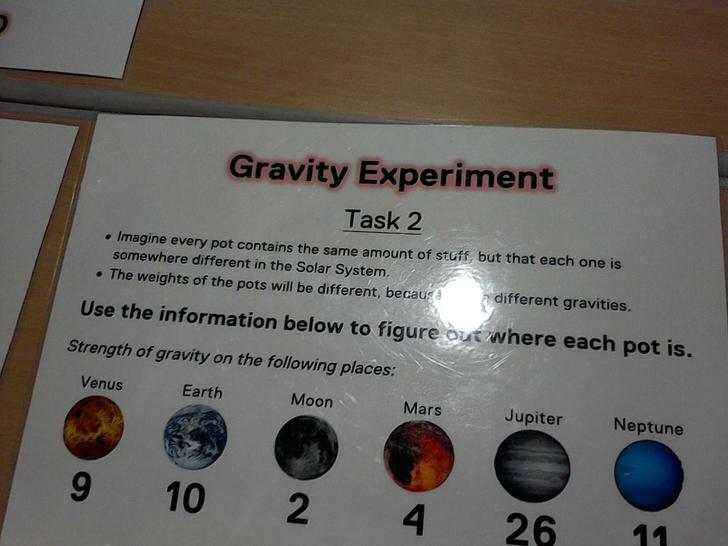 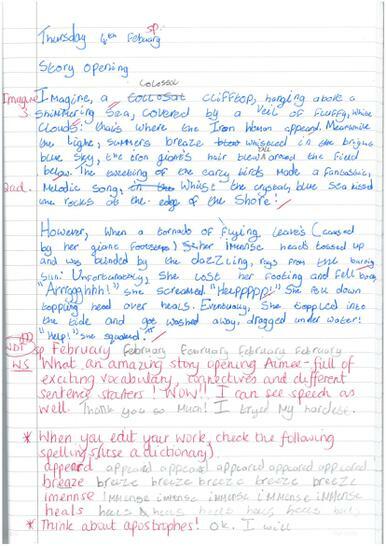 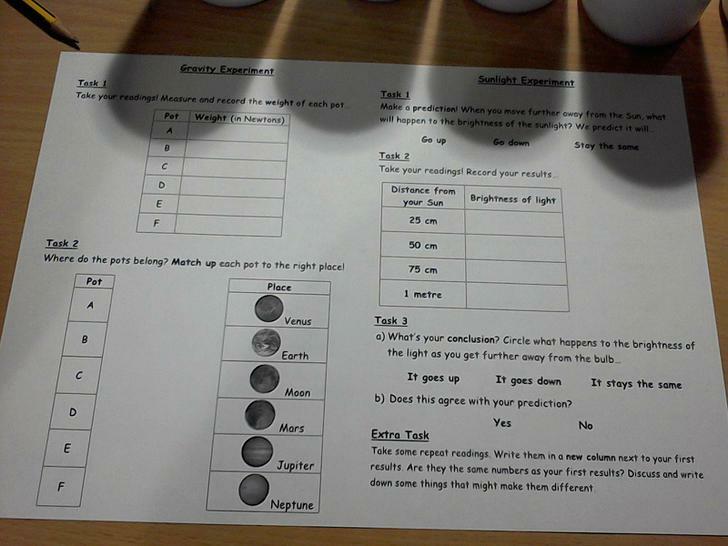 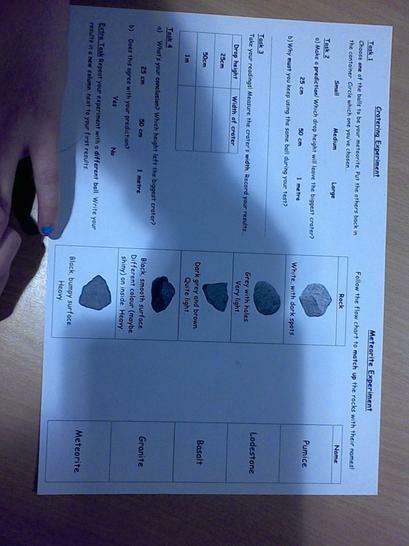 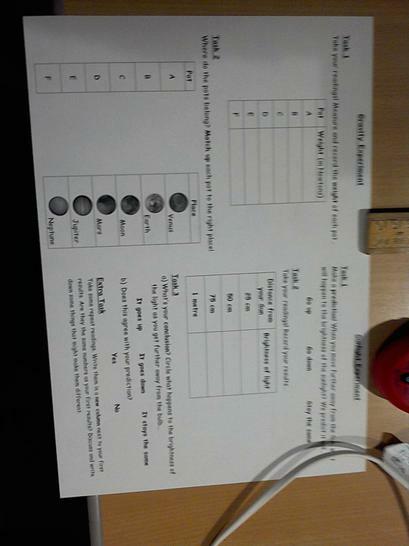 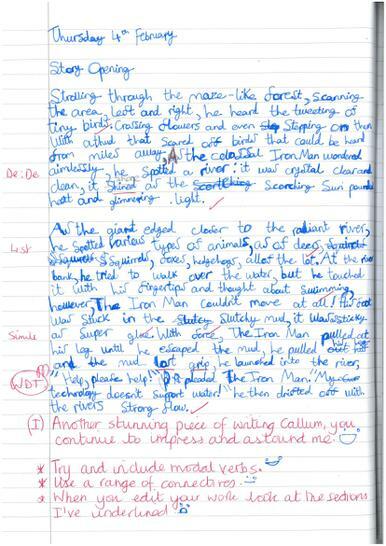 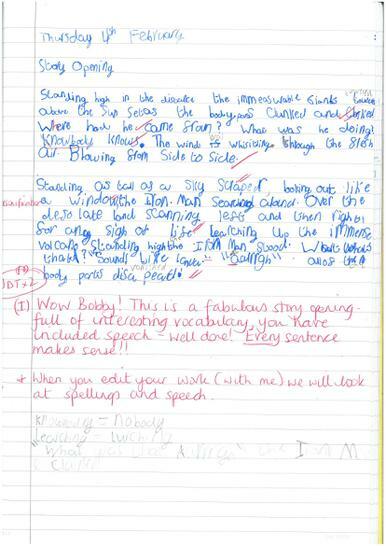 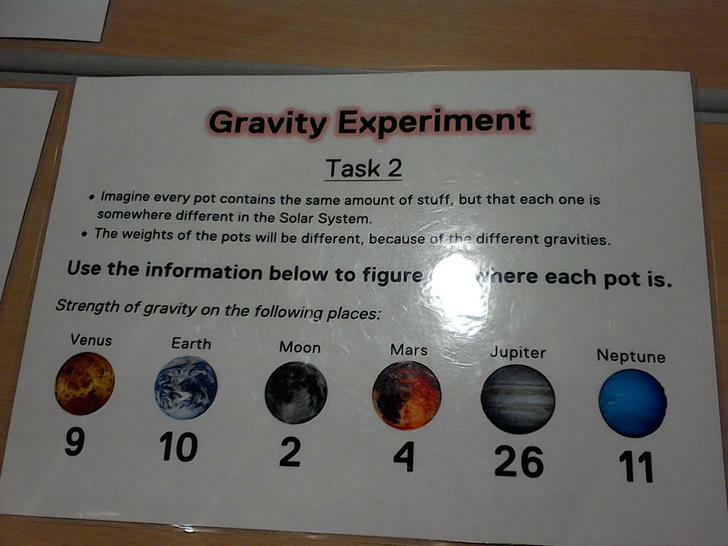 As well as this, the class have been discussing how the differing theories on our solar system. 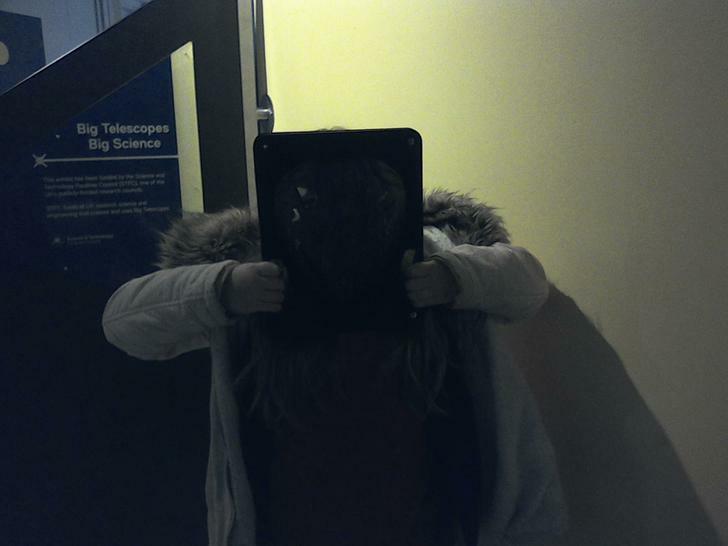 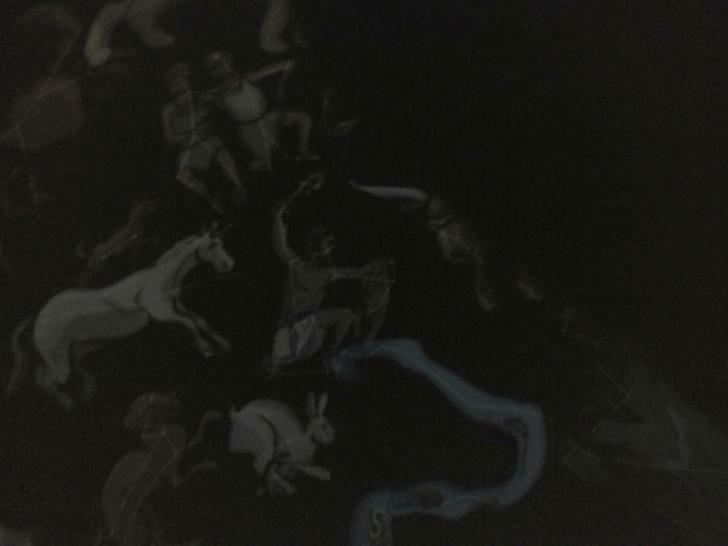 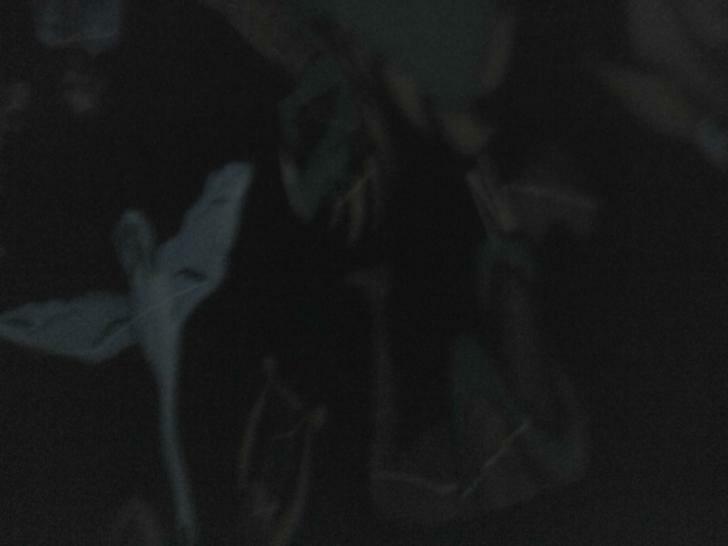 have evolved. 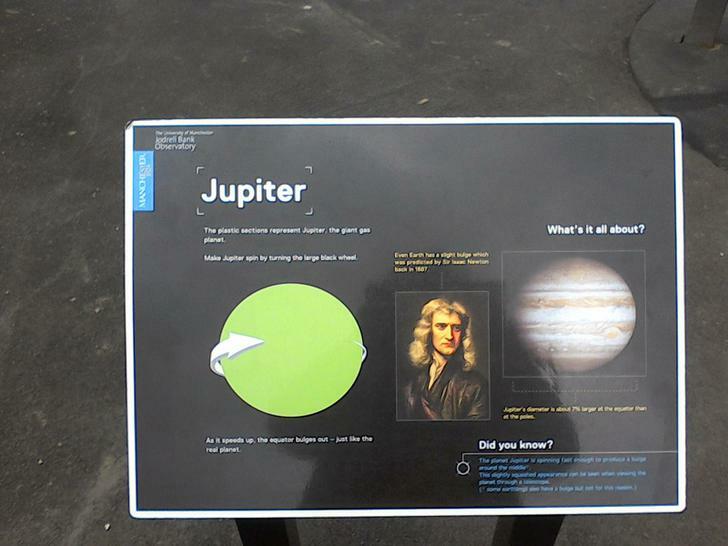 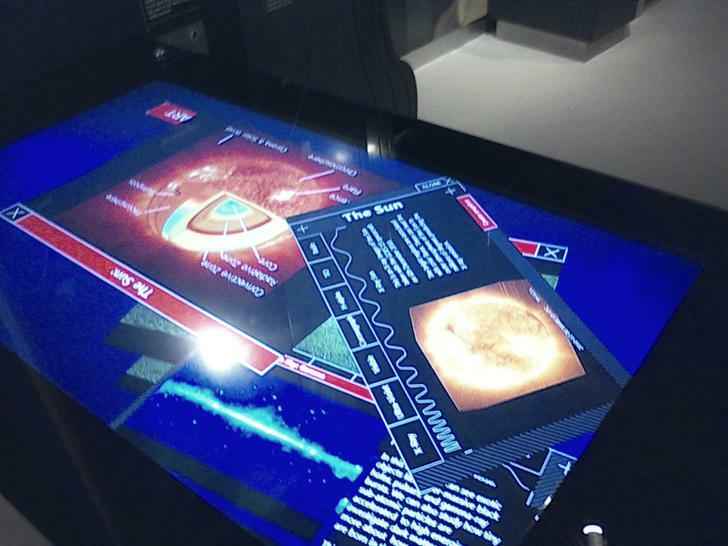 They have been looking at how the church’s belief that the Earth was at the centre of the solar system (geocentric theory) was proved to be incorrect by Galileo and how his belief that the Sun was at the centre of the solar system (the heliocentric theory was proven correct and replaced the church’s view. 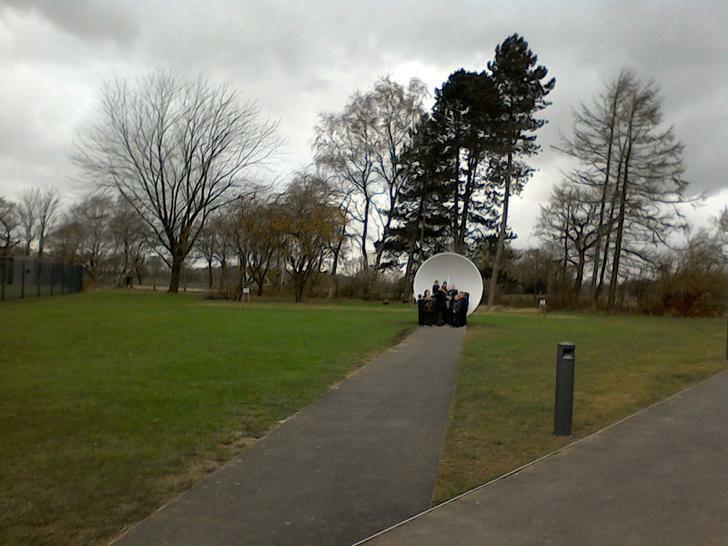 All that remains to say is to have a great weekend and we will see you on Monday. 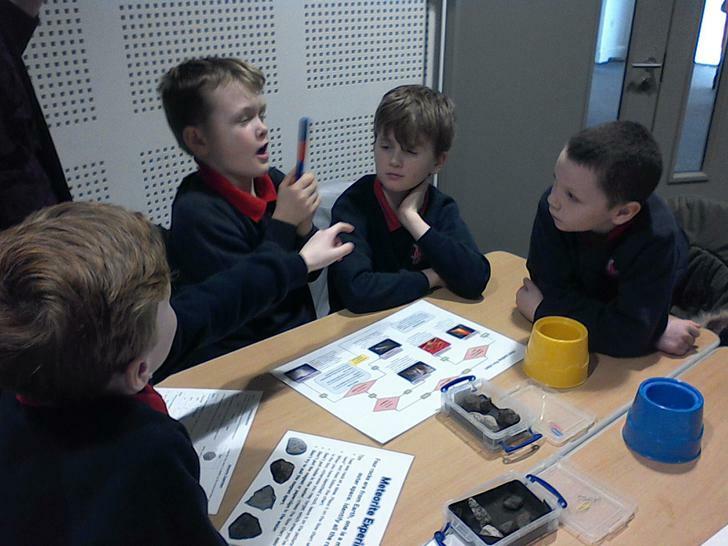 Don’t forget that we break up for half term next Friday 12th February.